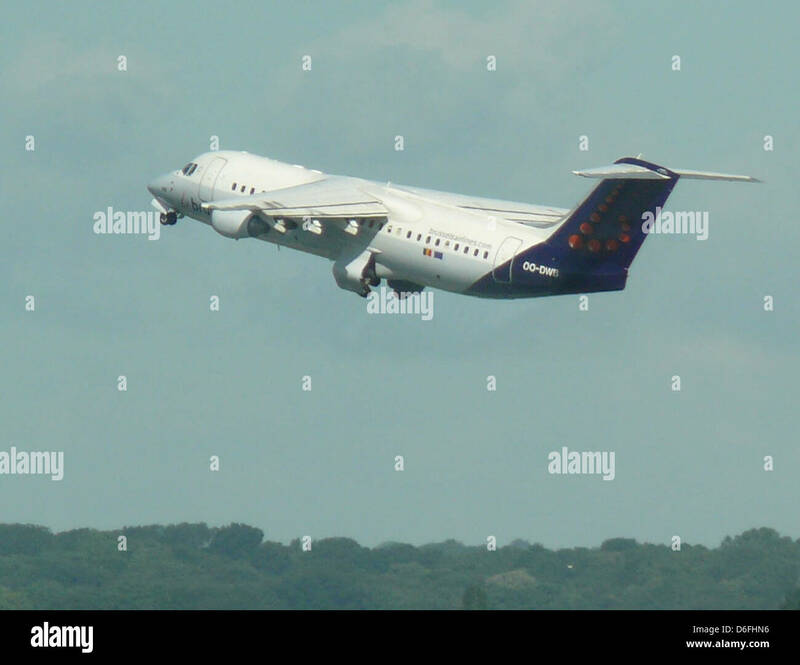 OH-SAI Blue1 BAe Systems Avro 146-RJ85 landing at London Stansted. 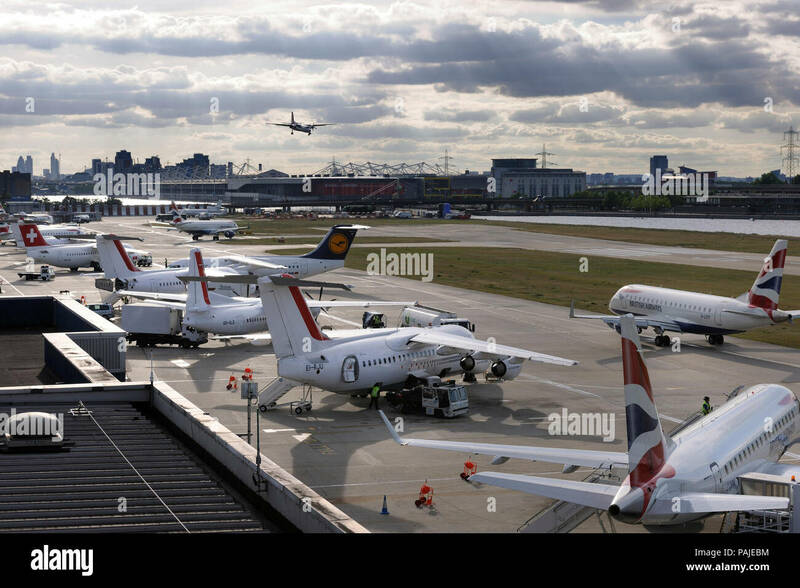 28th August 2006. 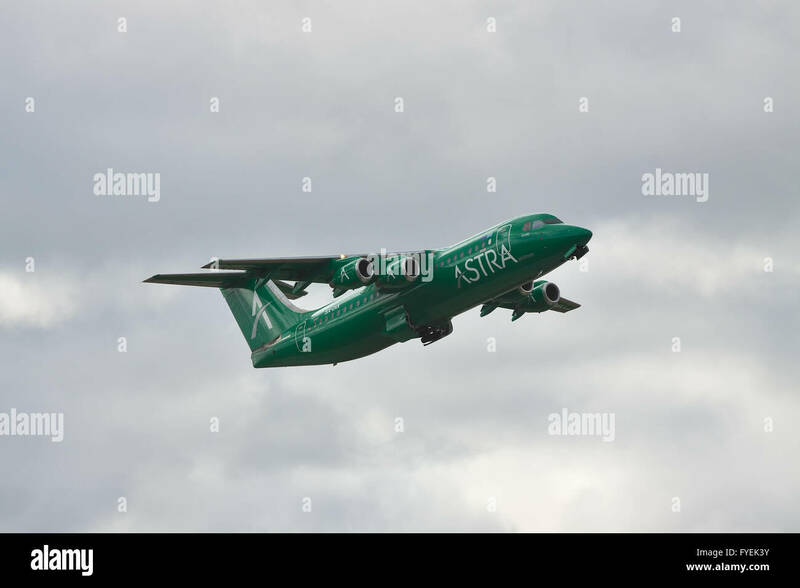 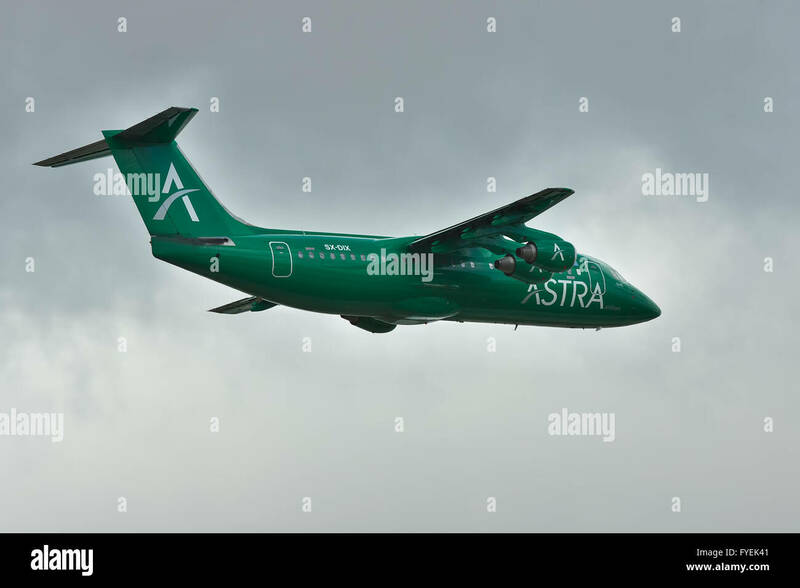 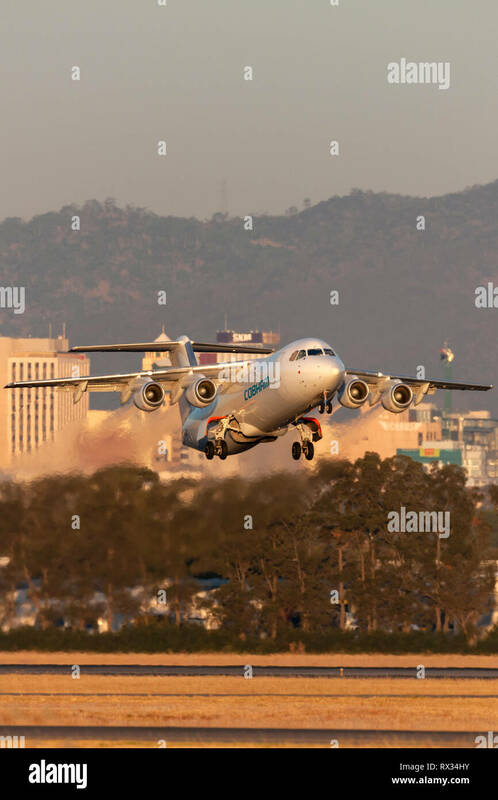 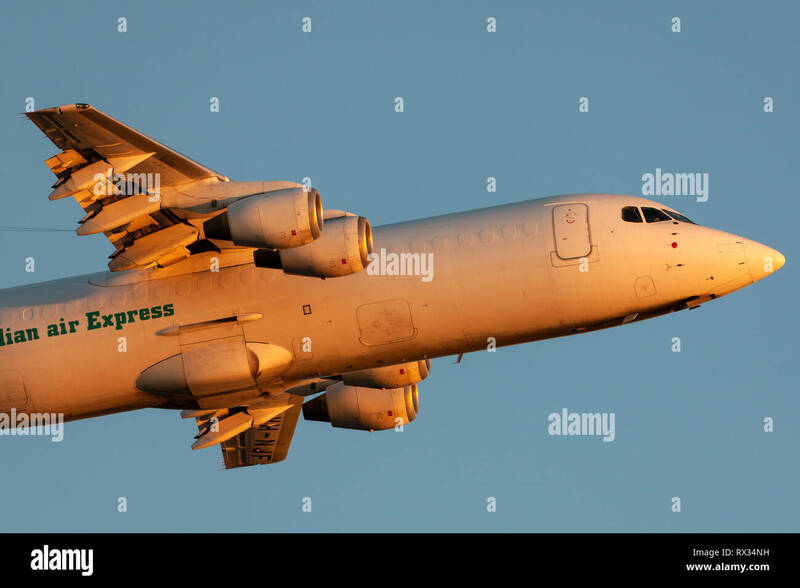 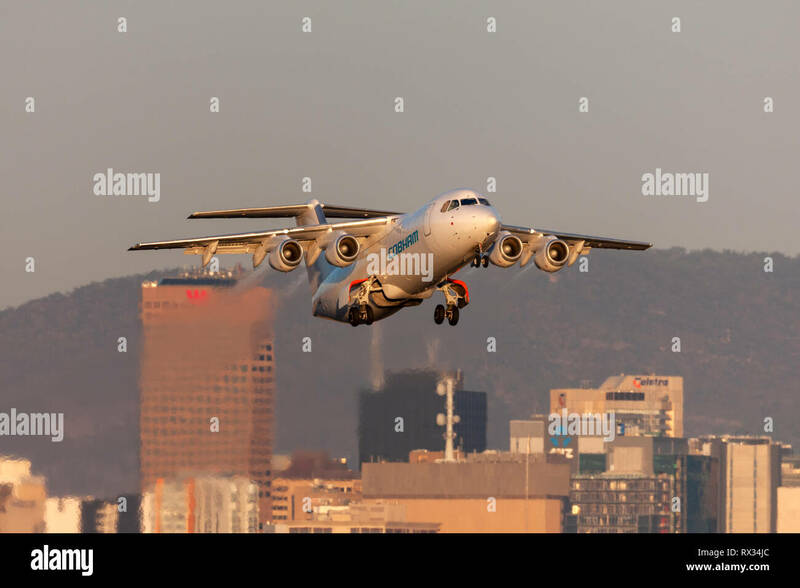 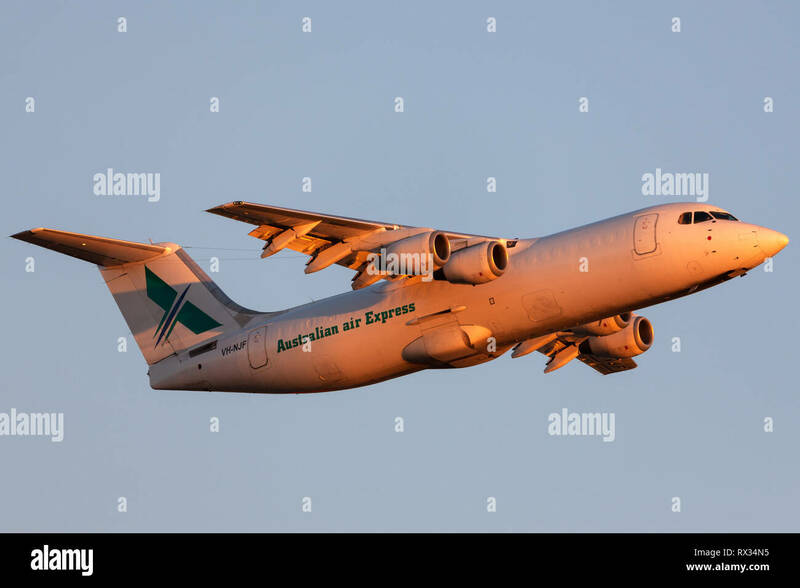 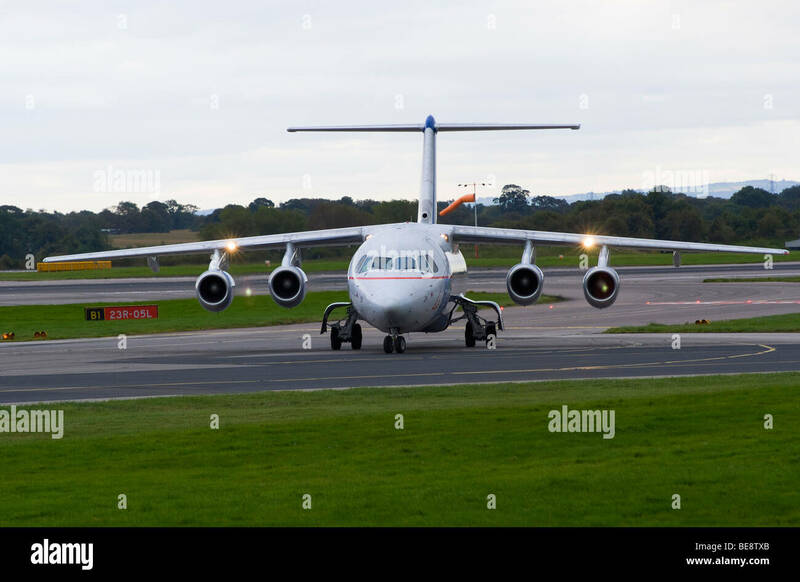 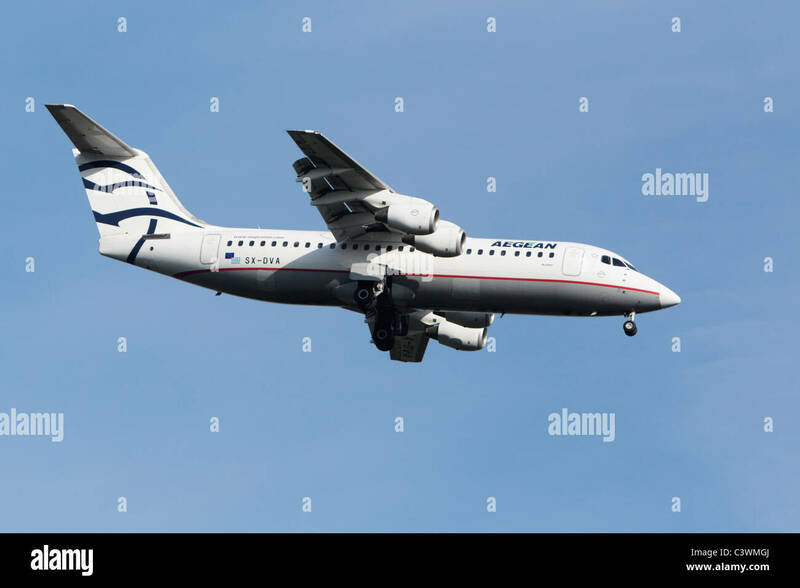 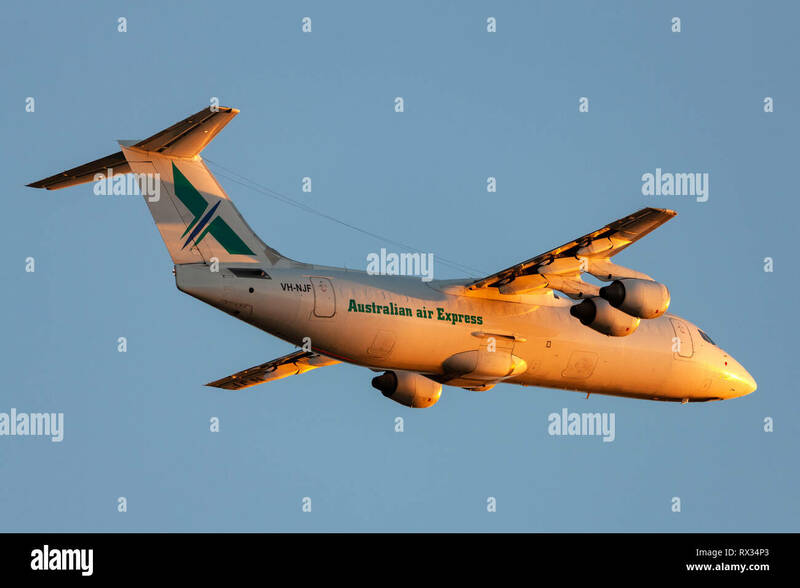 Australian Air Express (National Jet Systems) British Aerospace 146-300 aircraft VH-NJF taking off from Adelaide airport. 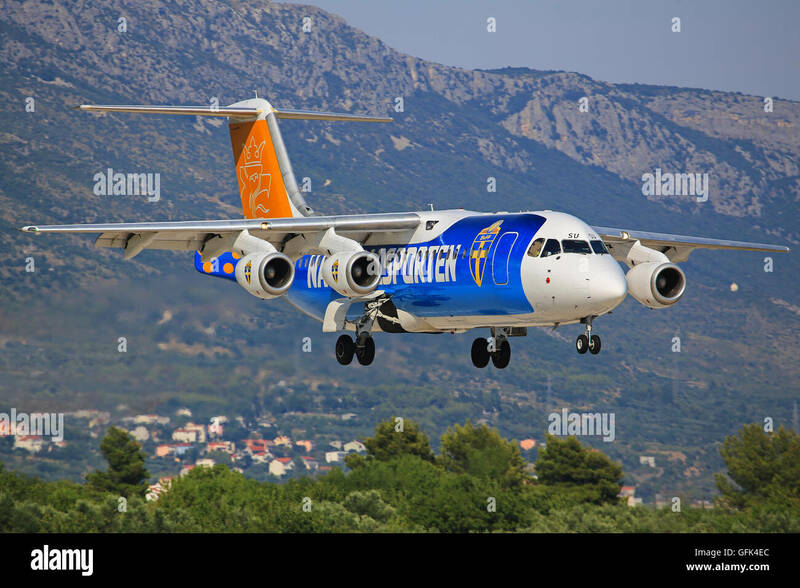 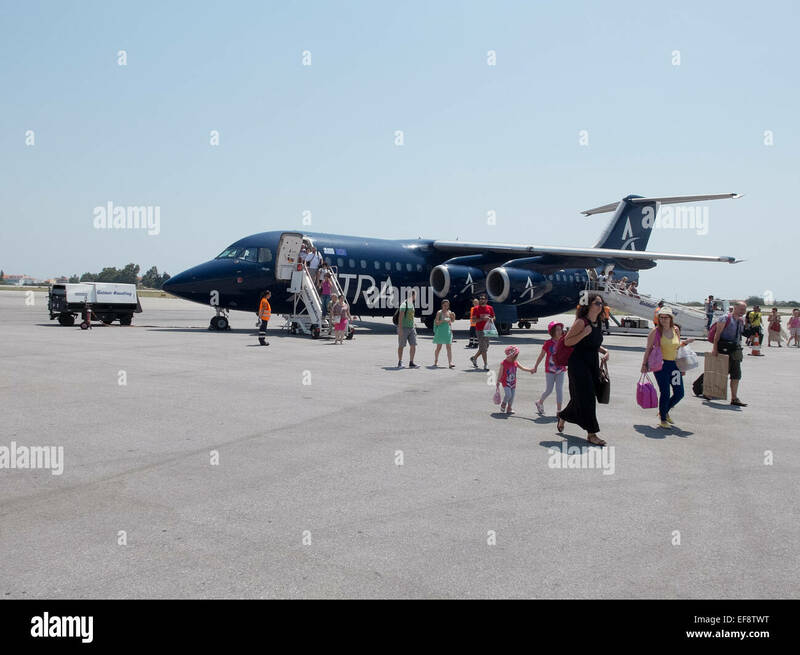 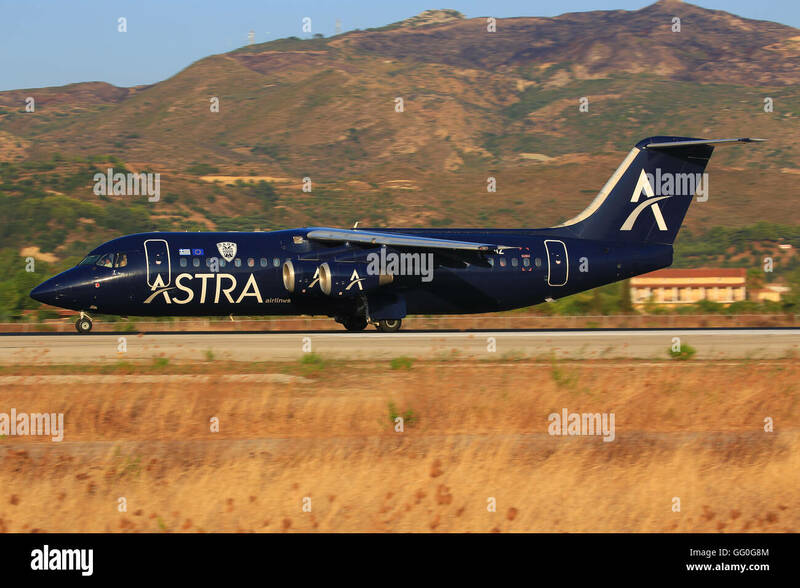 Zakynthos/Greece Februar 15, 2012: Avro Bae 146 from ASTRA Airliners at Zakynthos Airport. 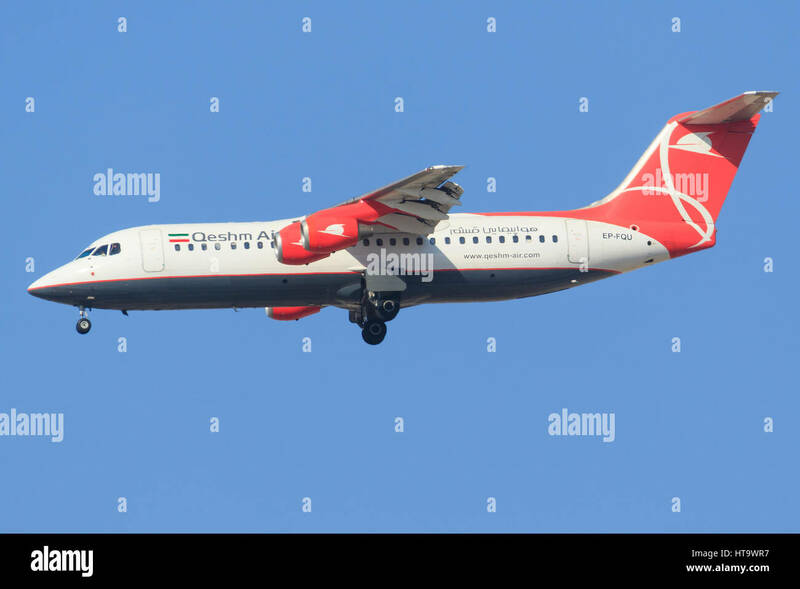 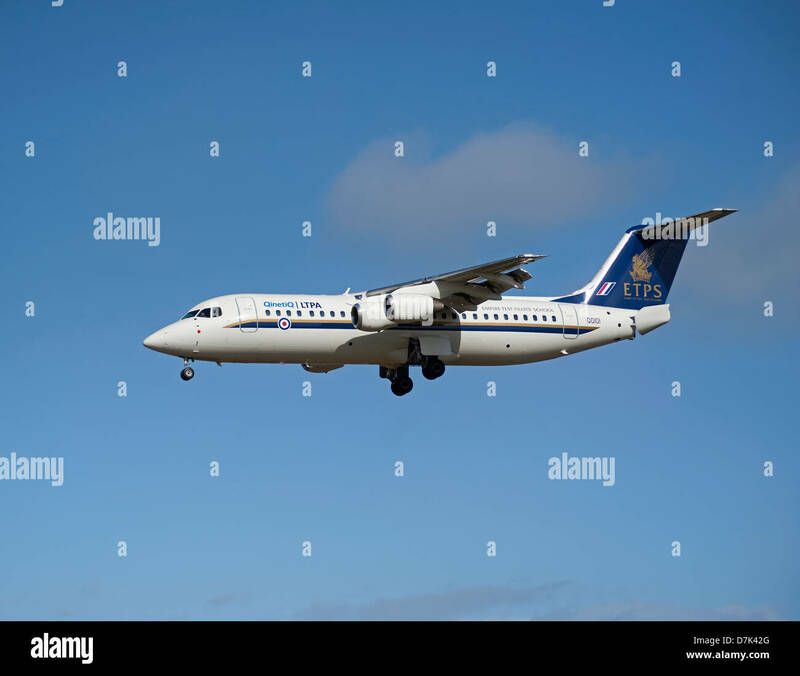 Dubai/UAE March 9, 2017: British Aerospace Avro 146-RJ100 from Qeshm Air landing at Dubai Airport. 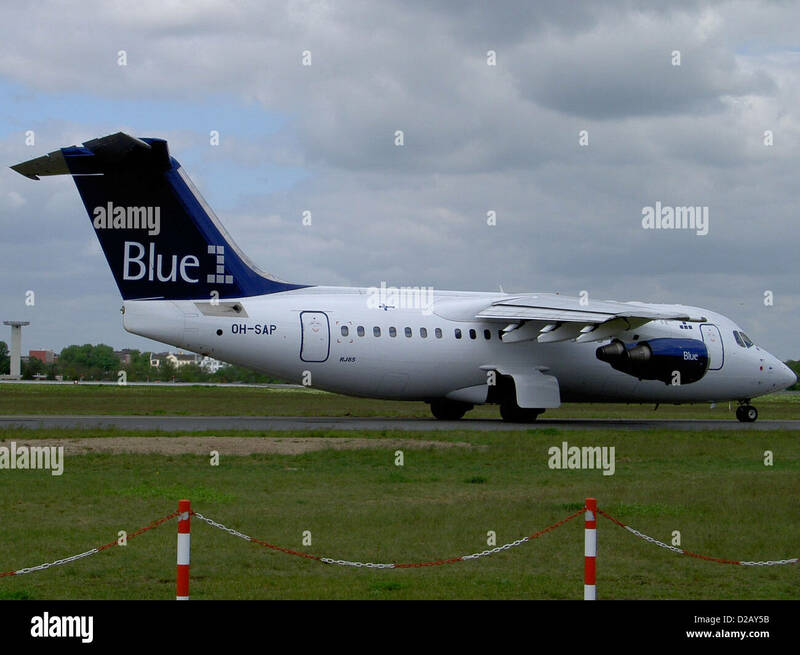 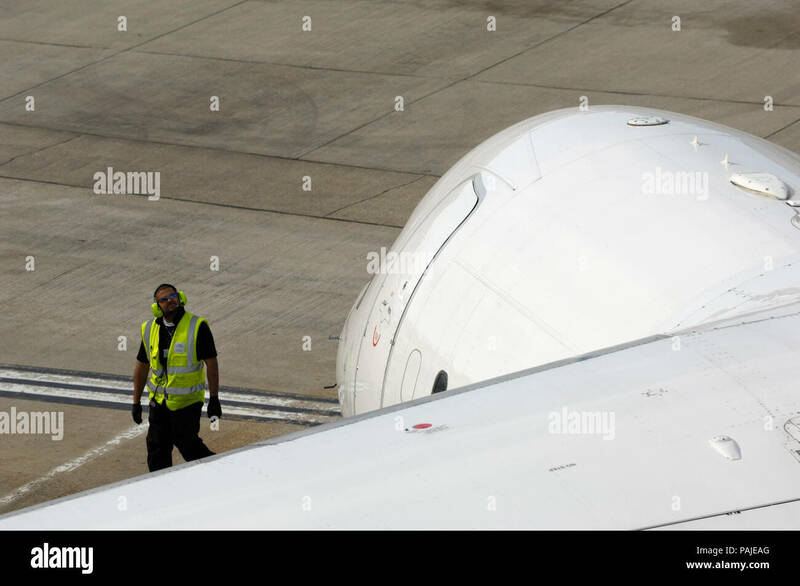 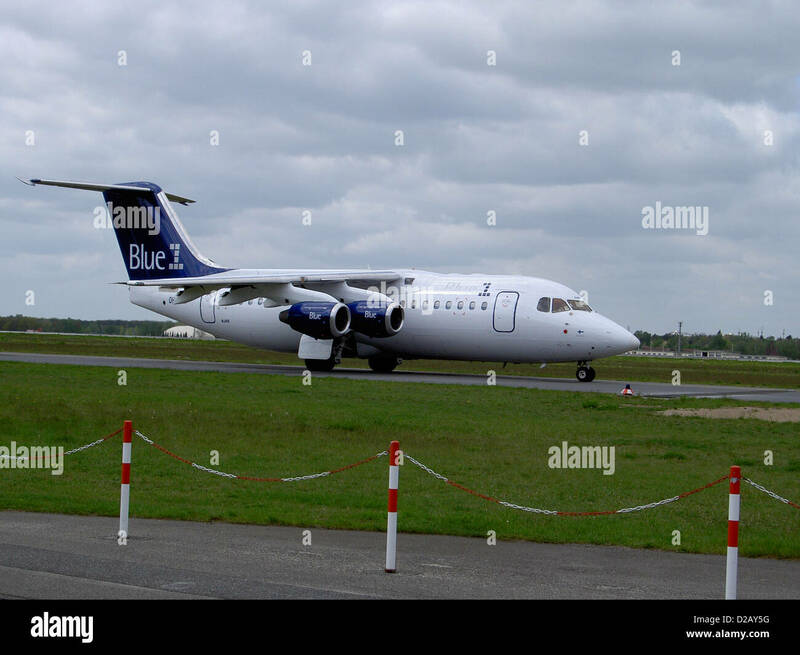 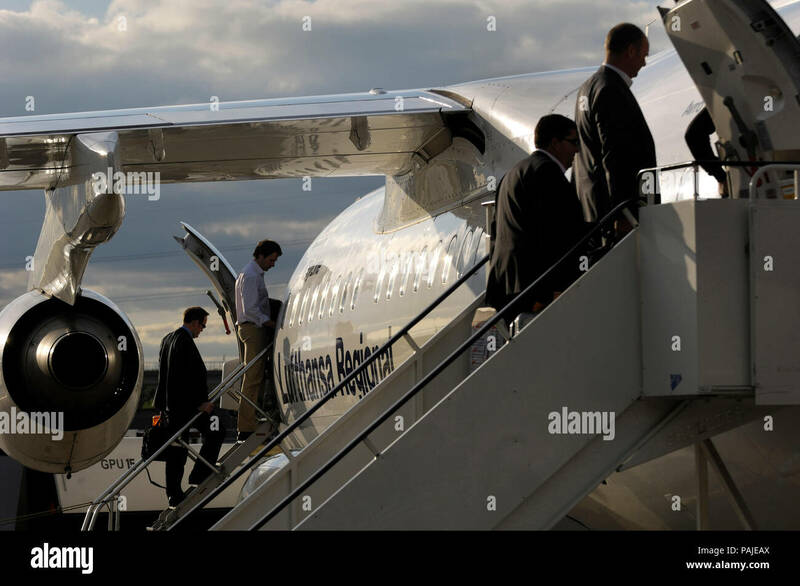 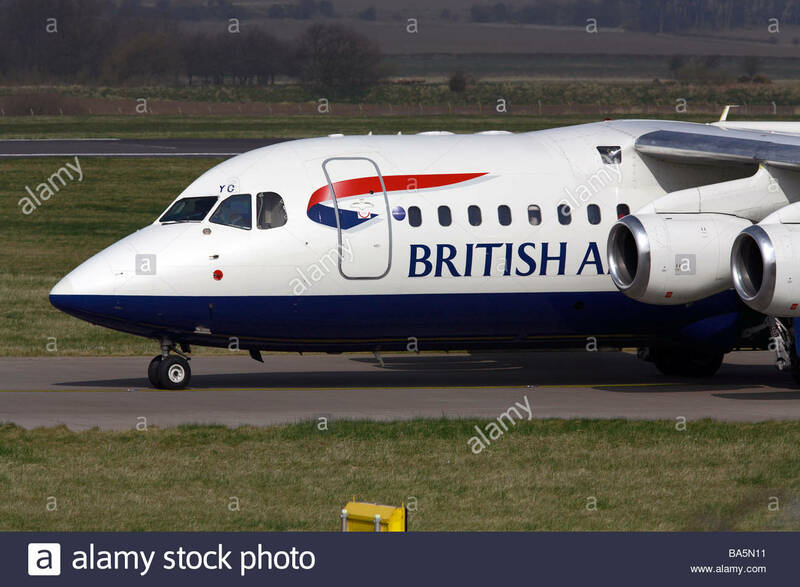 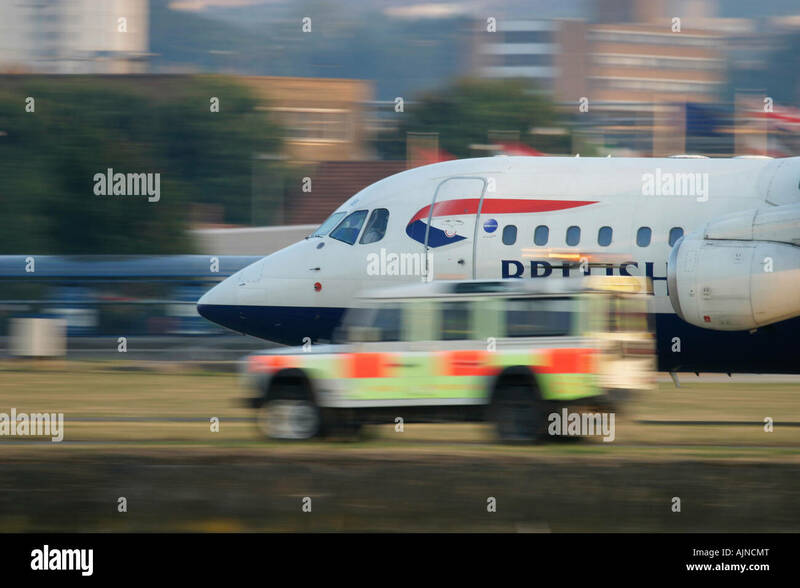 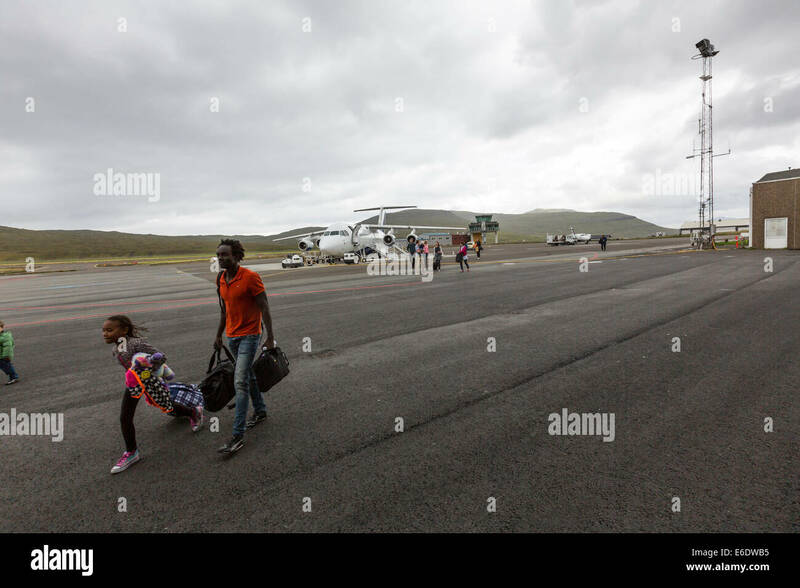 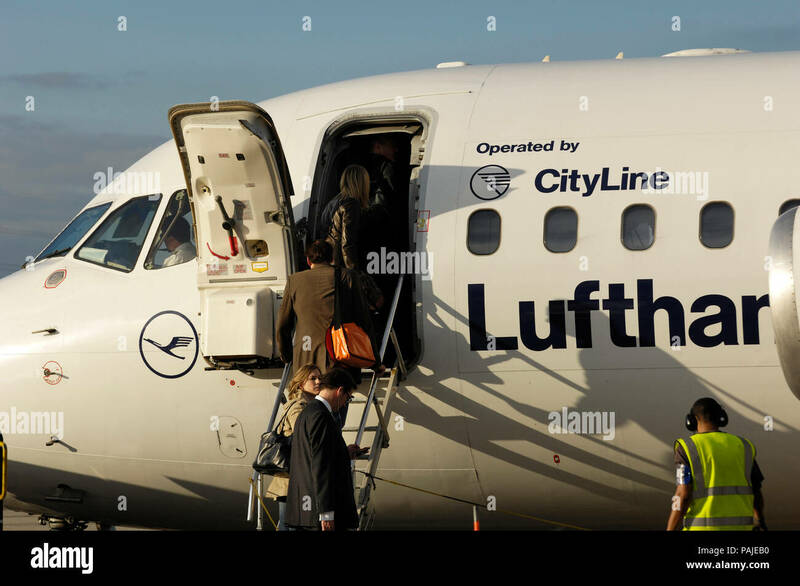 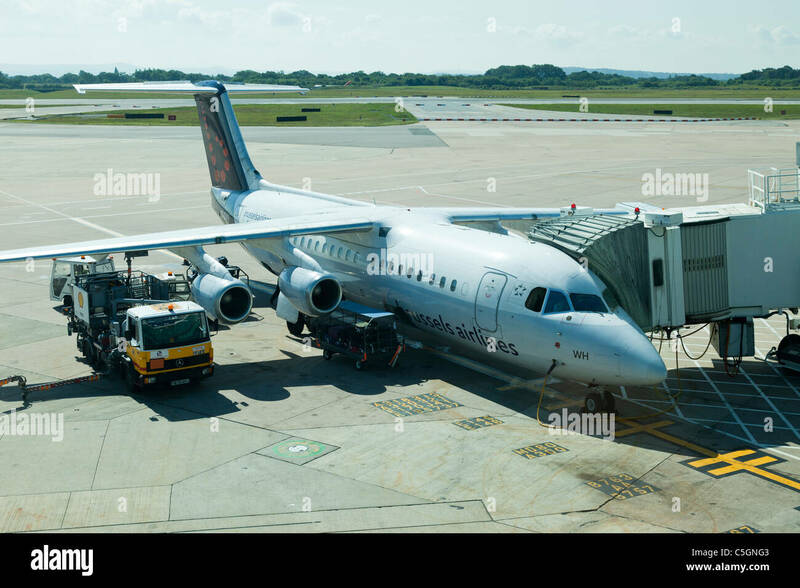 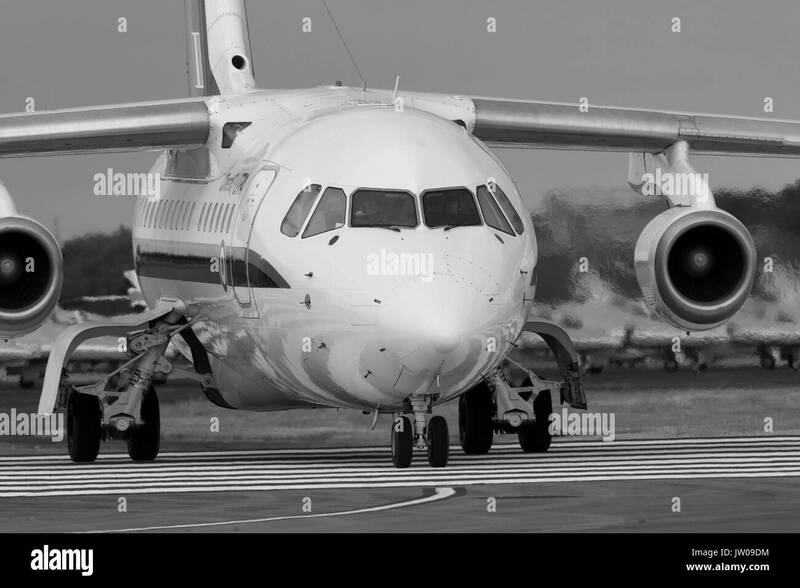 Passengers disembarking in the Atlantic Airways flight, AVRO rj85, from London Stansted. 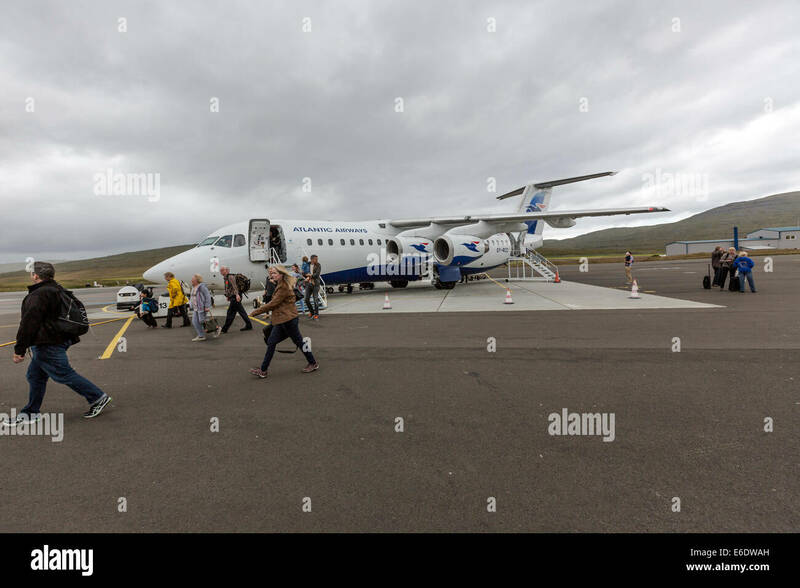 Vágar Airport. 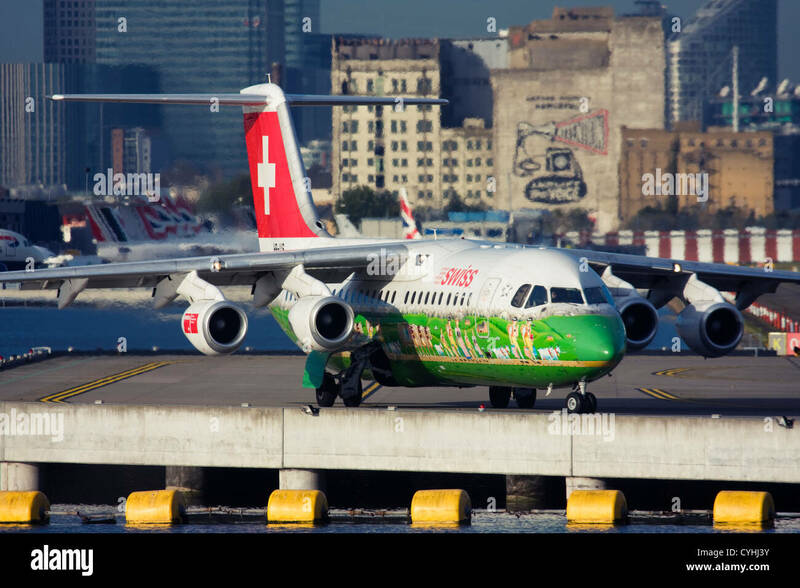 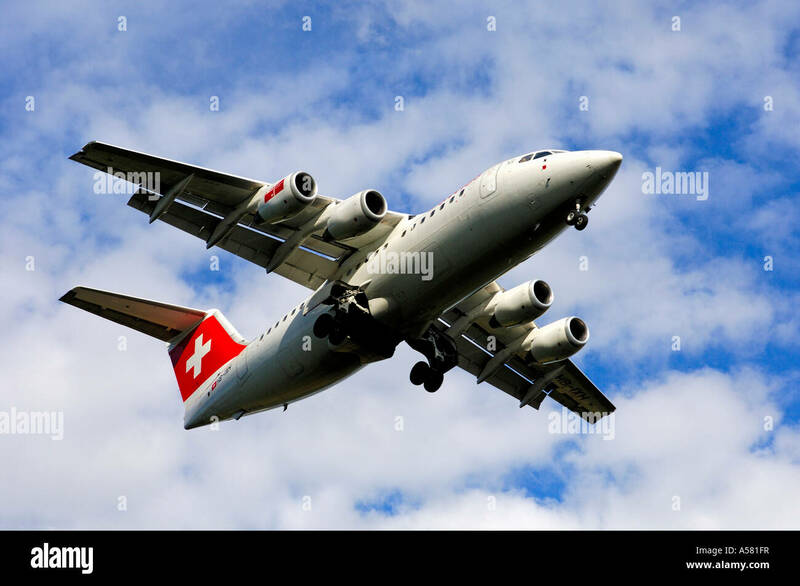 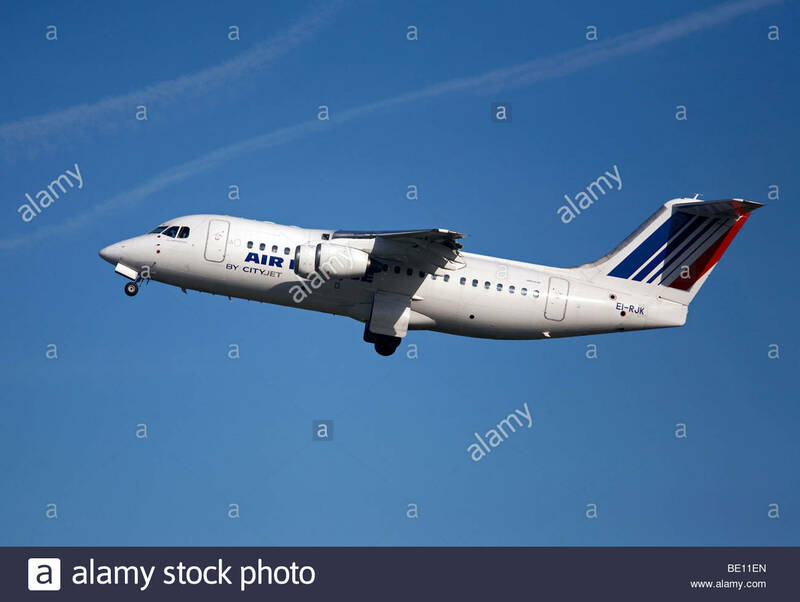 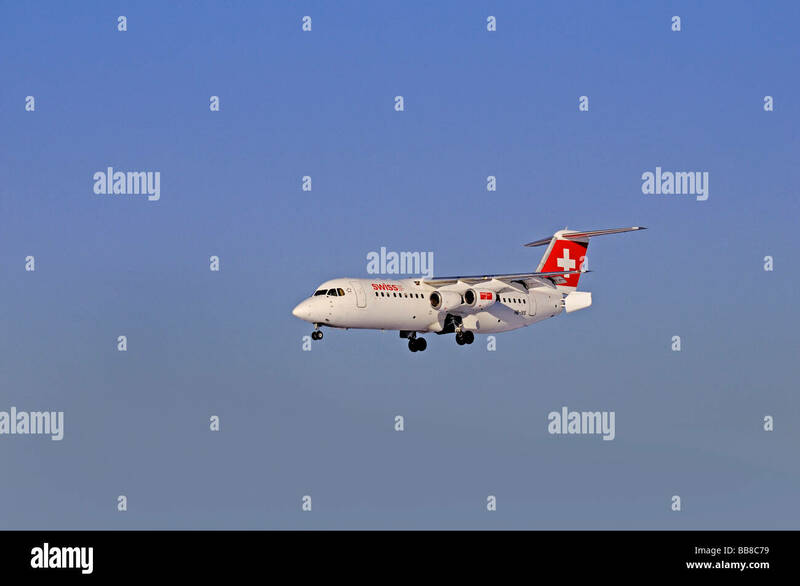 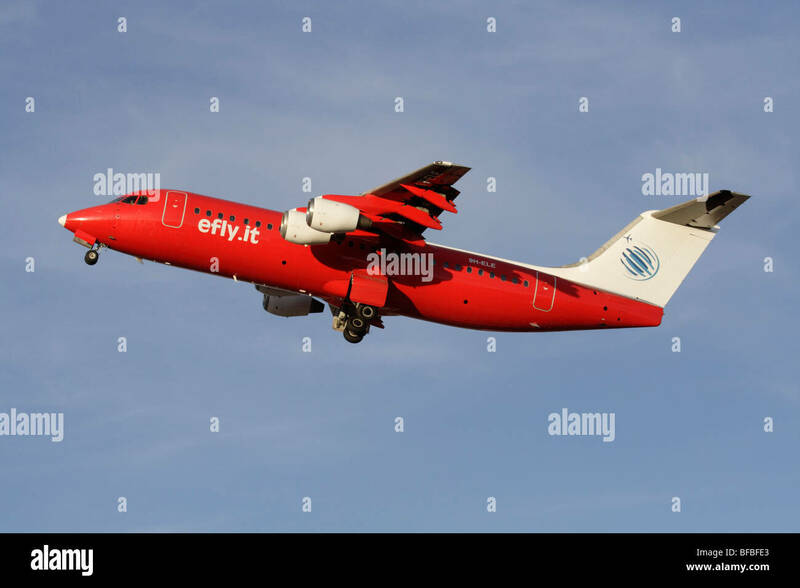 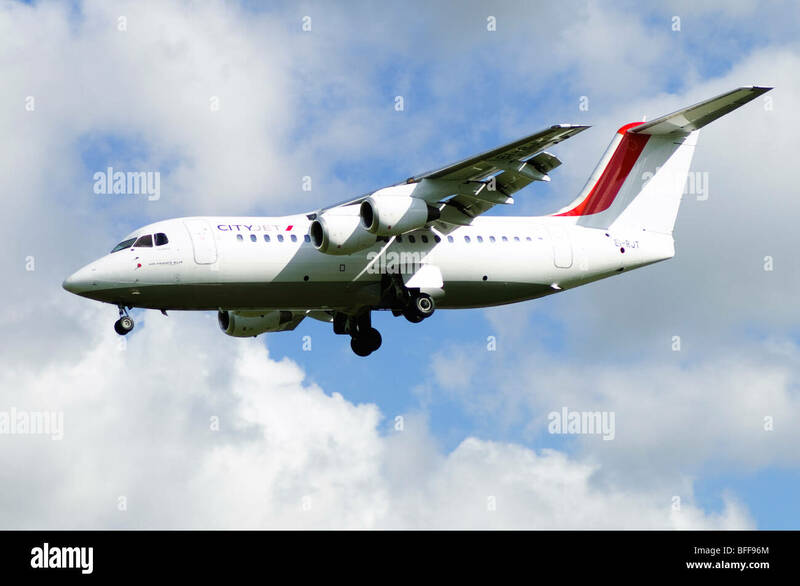 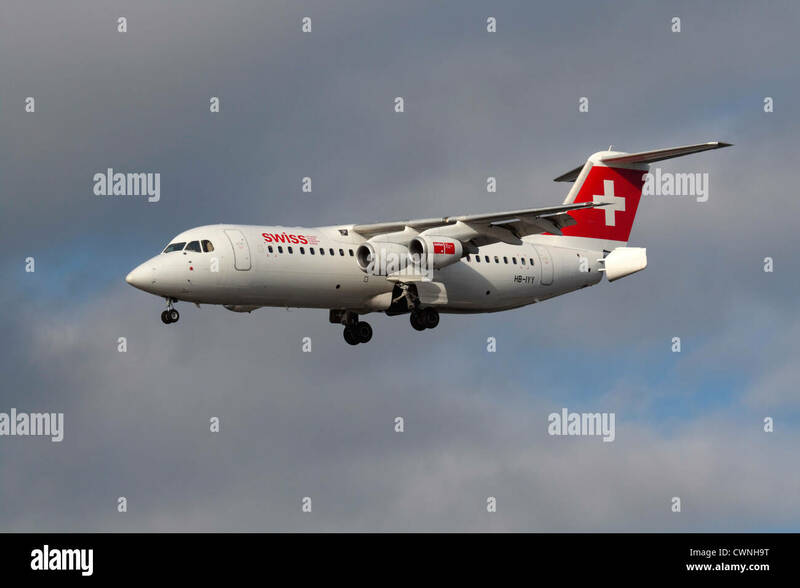 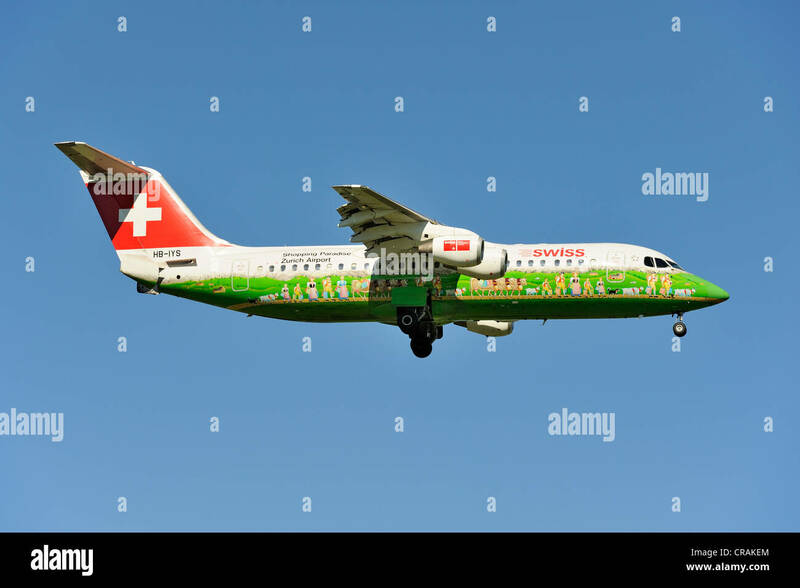 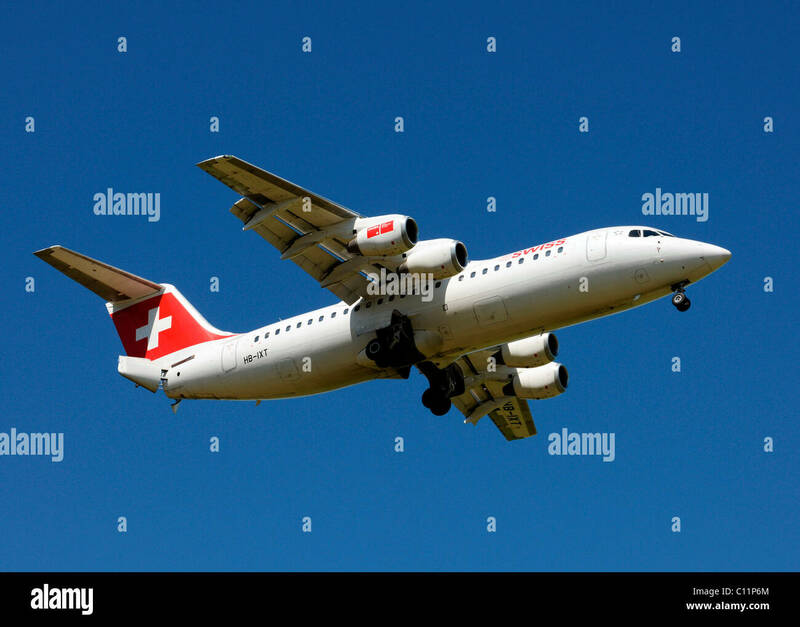 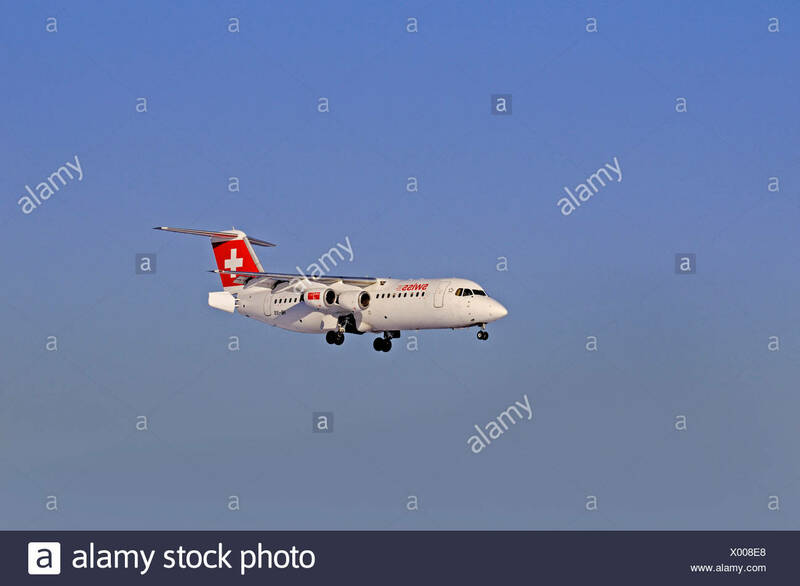 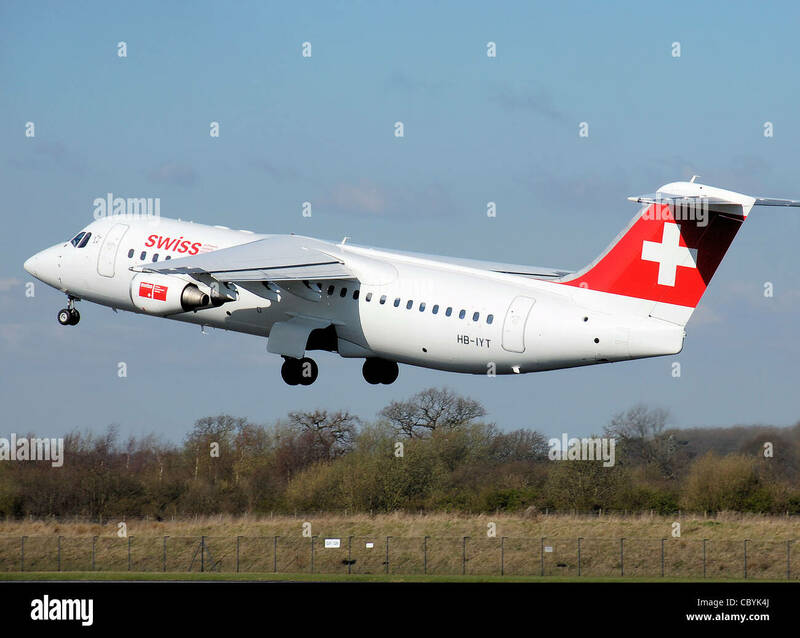 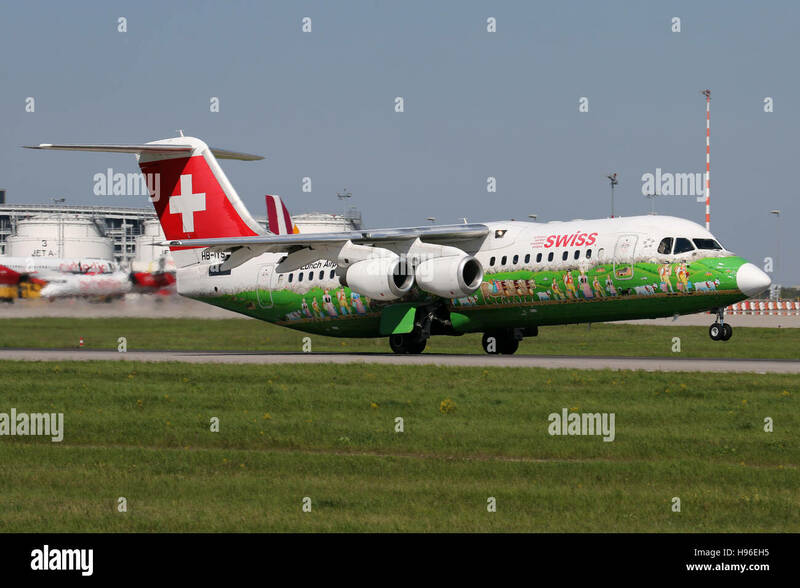 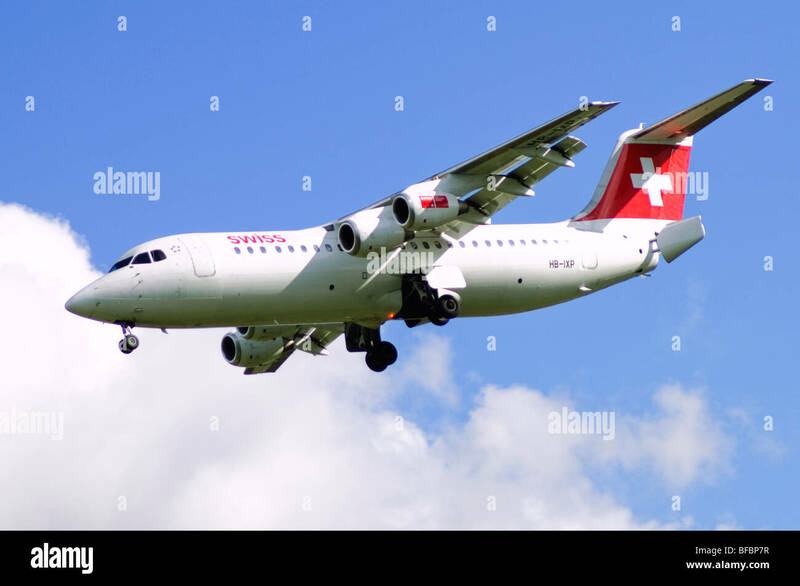 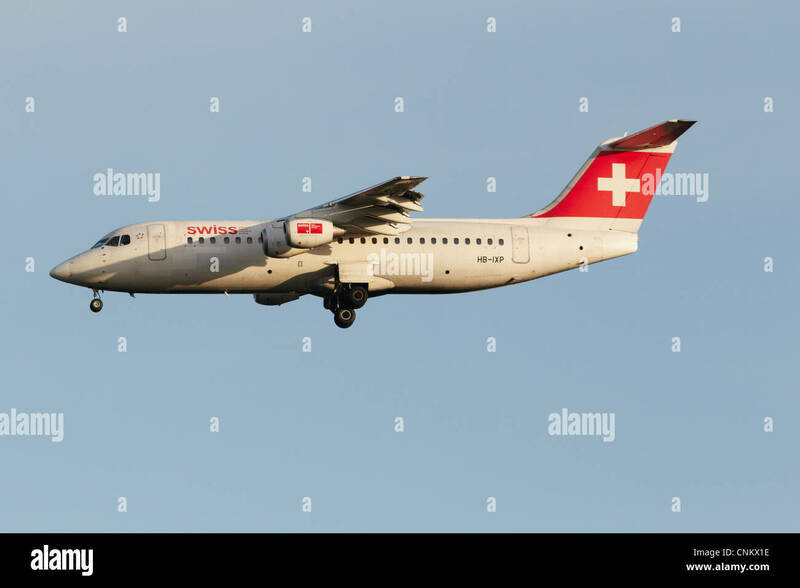 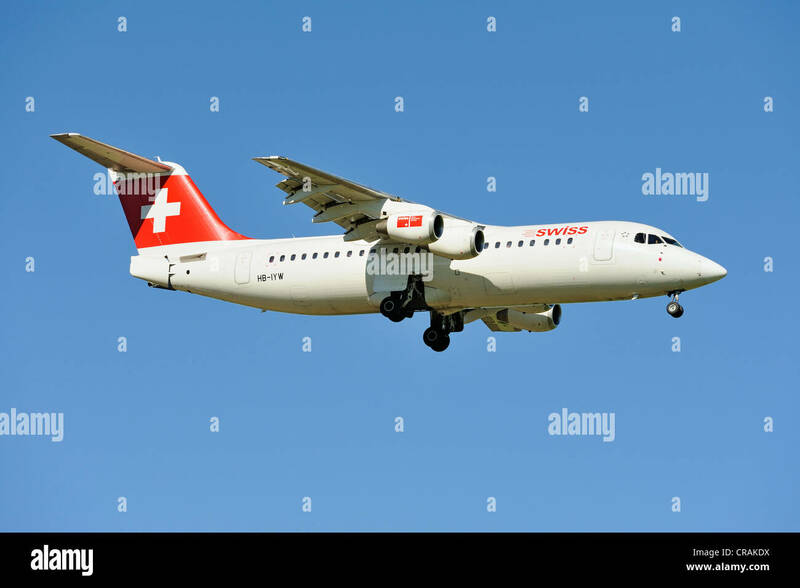 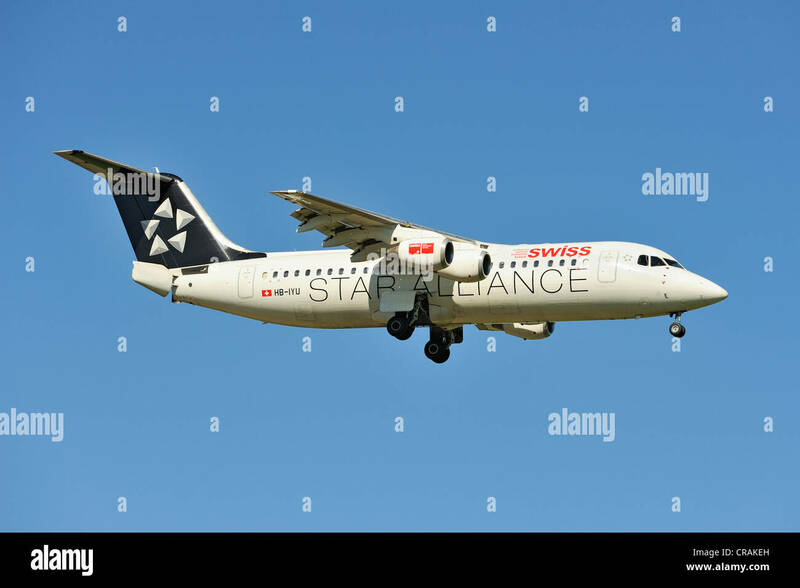 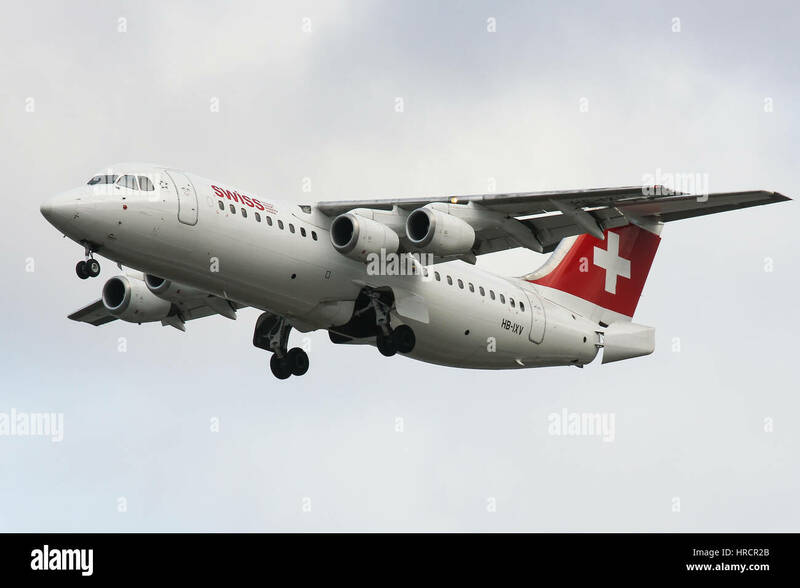 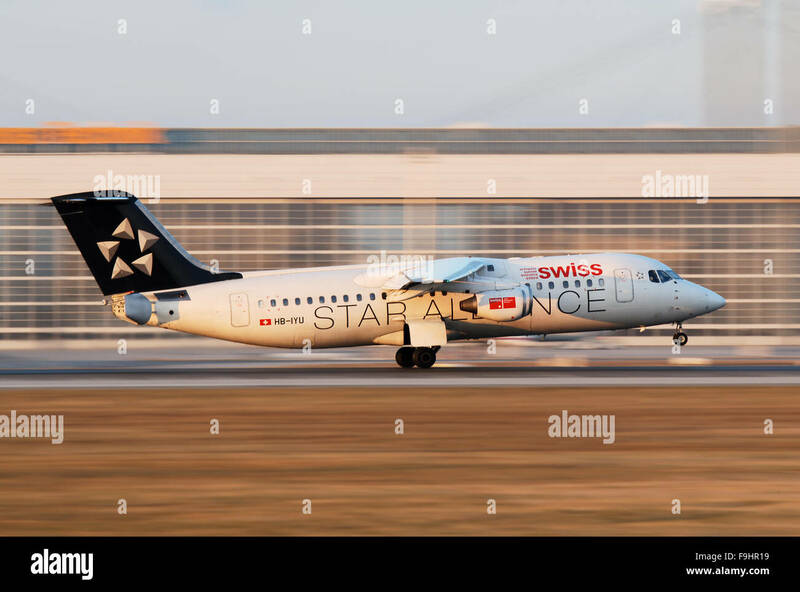 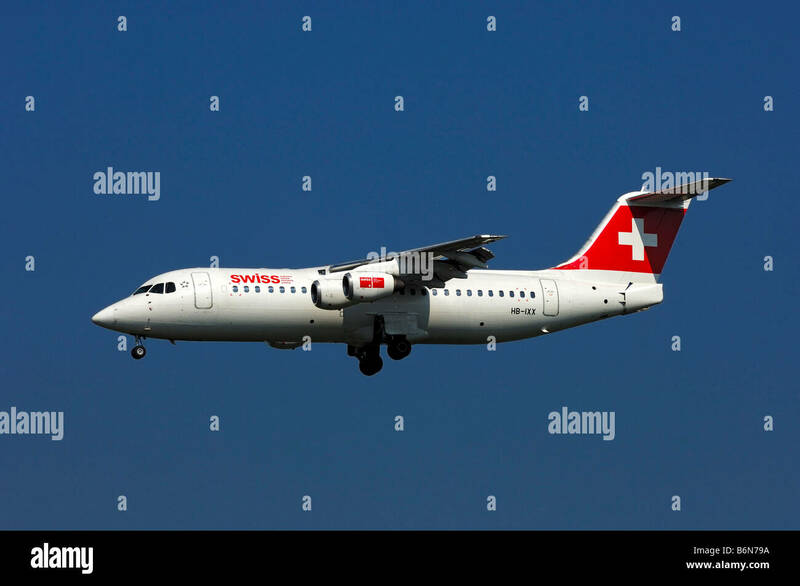 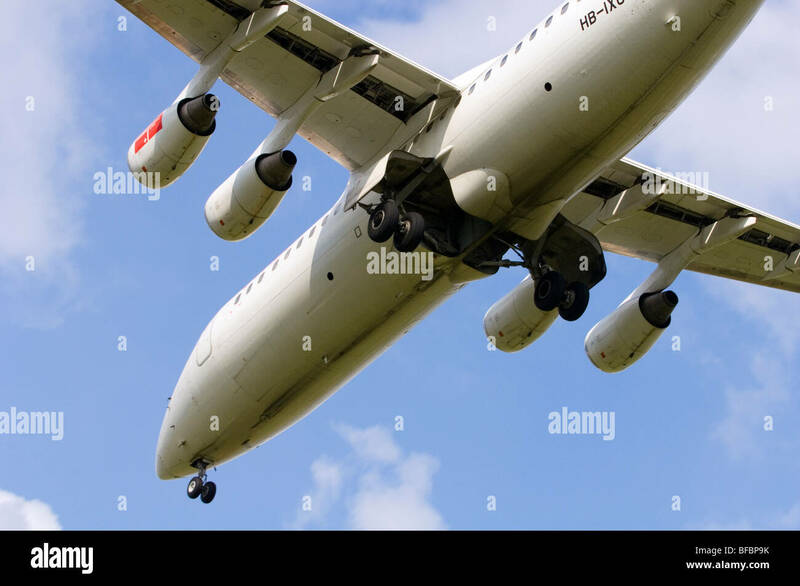 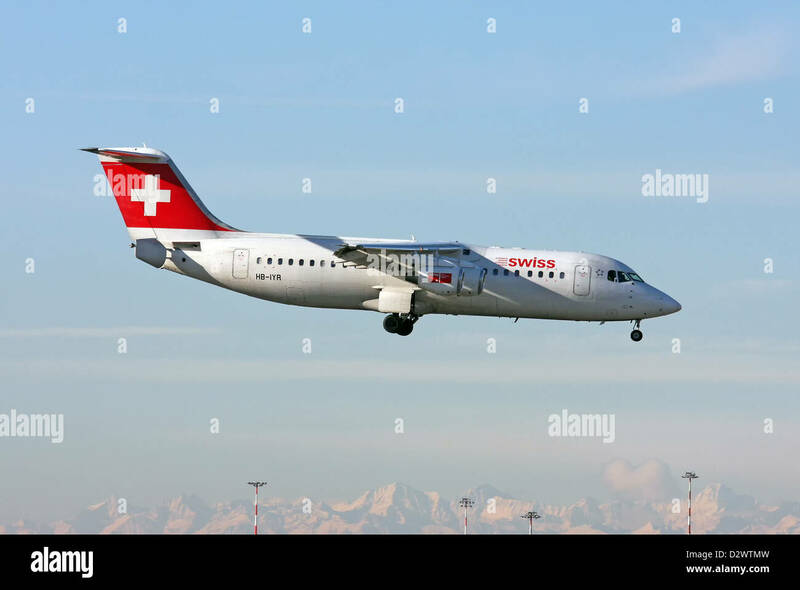 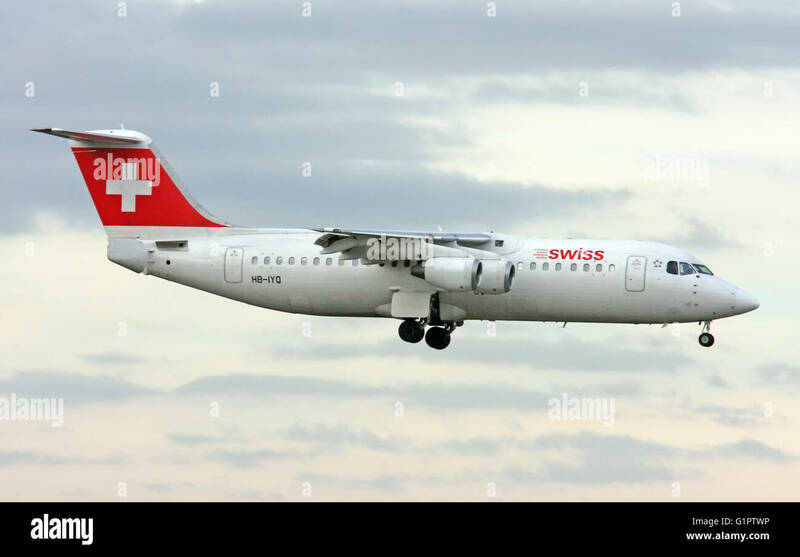 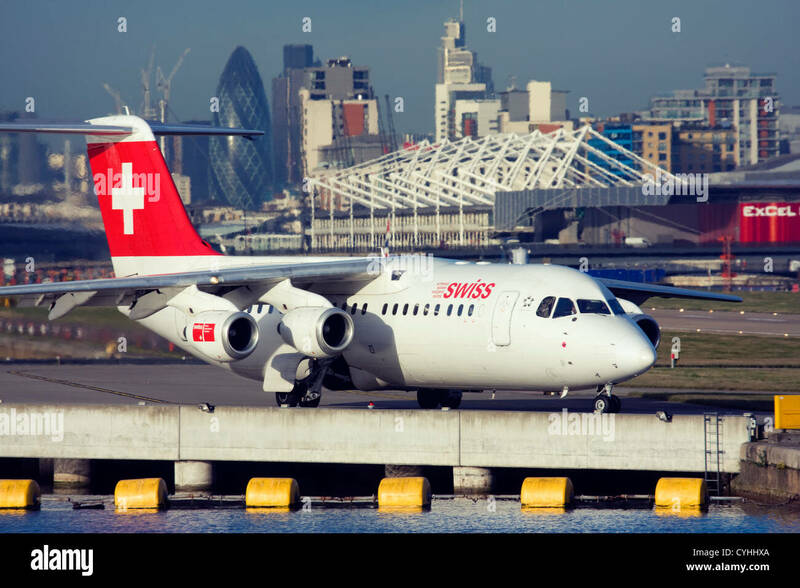 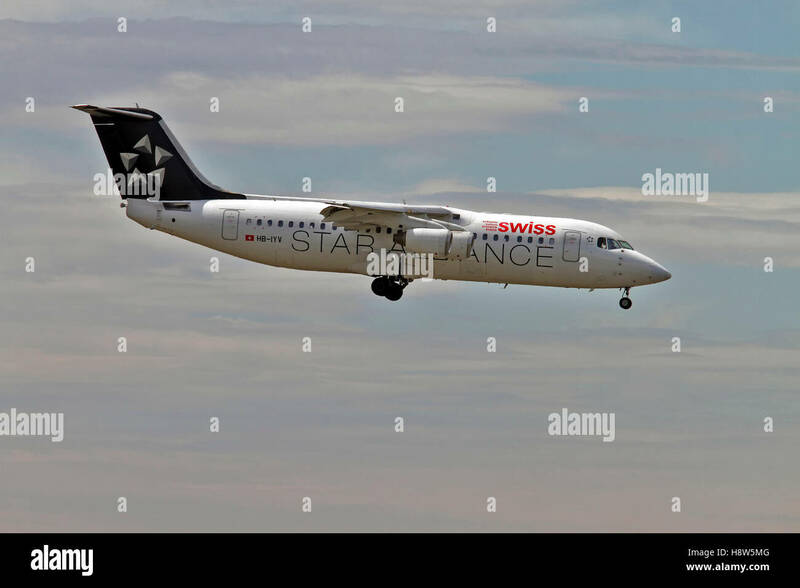 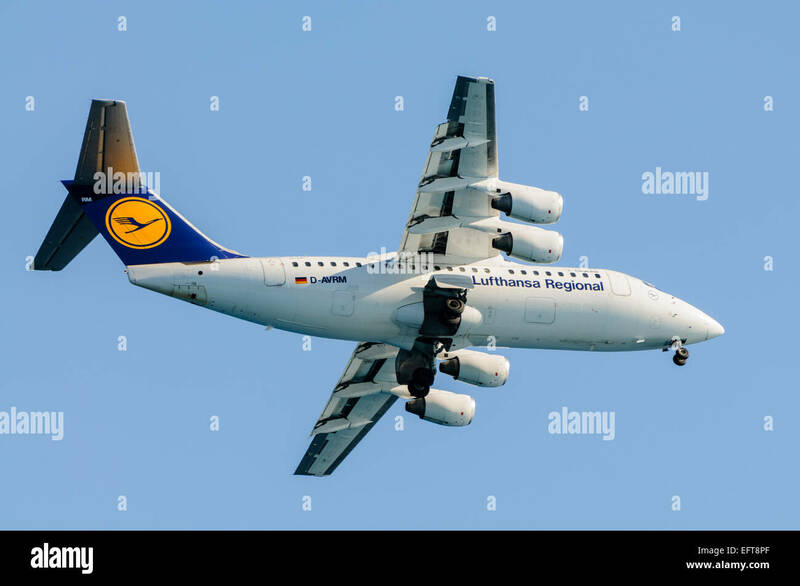 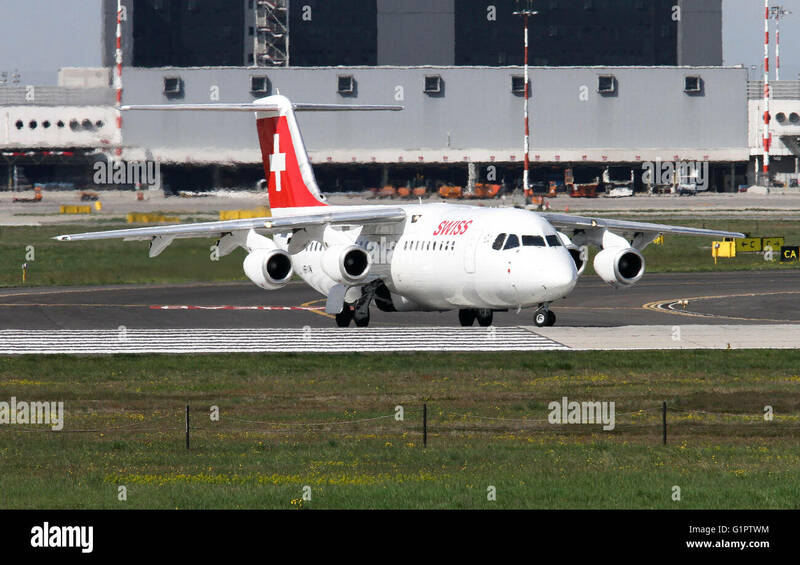 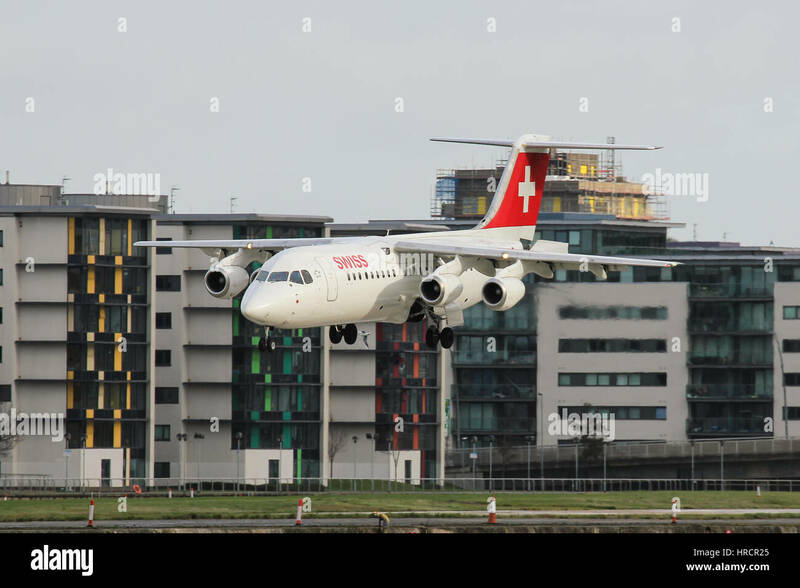 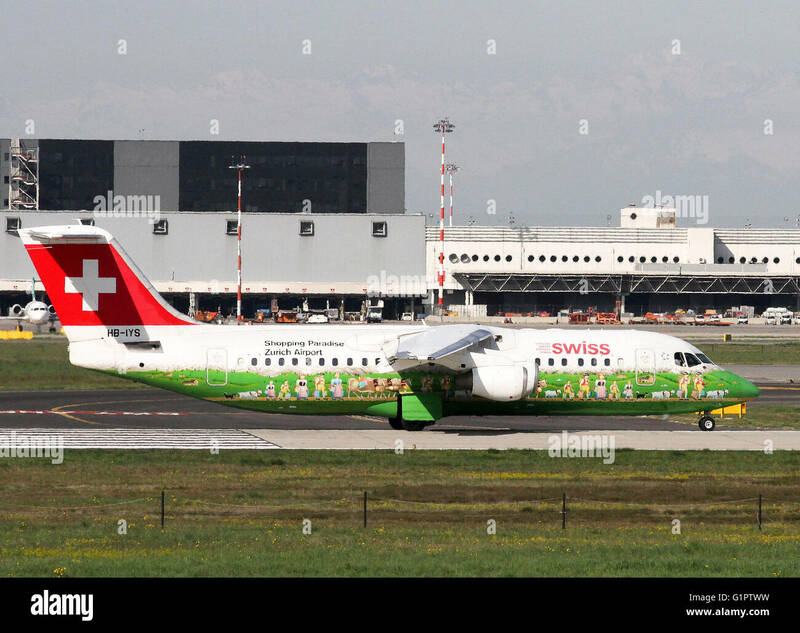 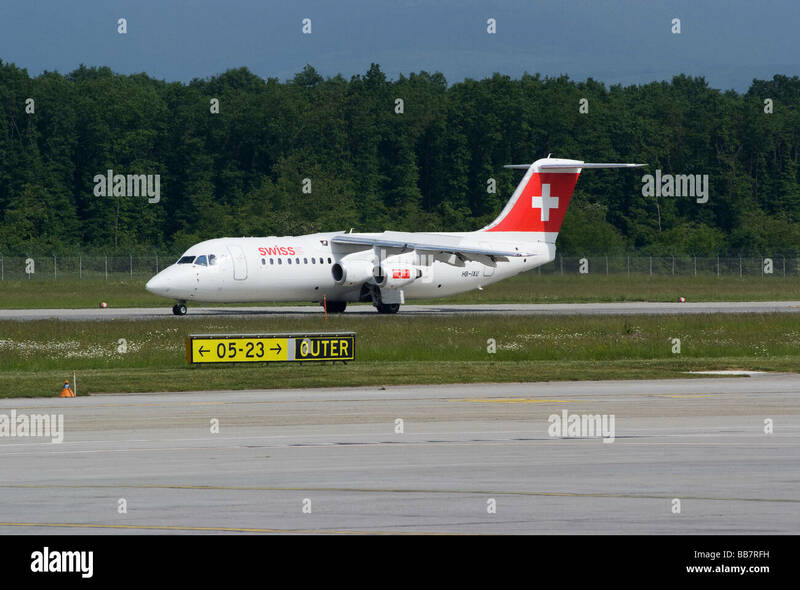 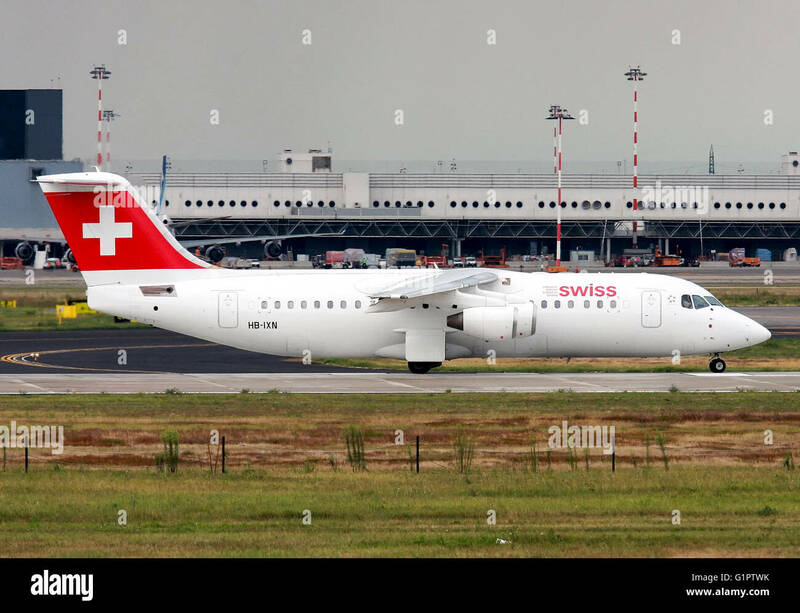 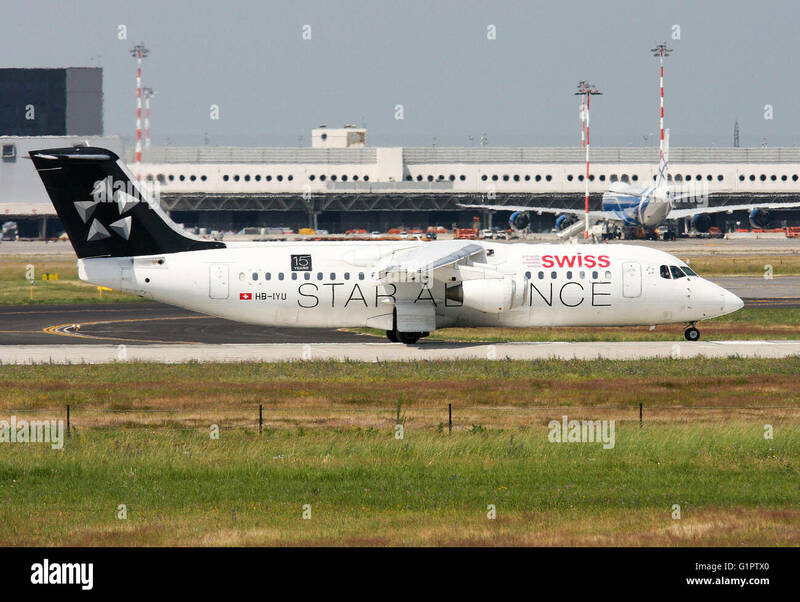 Swiss BAe 146-100 (HB-IYT), now called Avro RJ100, takes off from Manchester Airport, England. 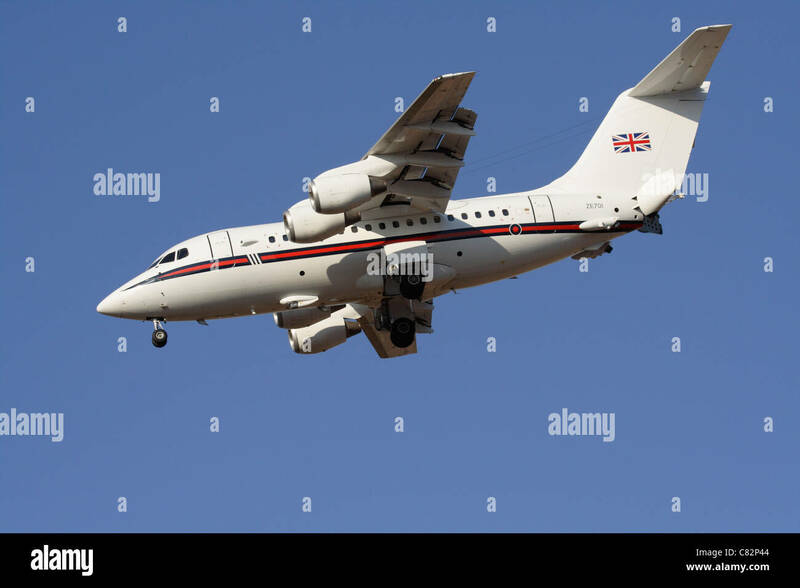 Cobham Aviation British Aerospace 146-300 aircraft VH-NJZ taking off from Adelaide Airport. 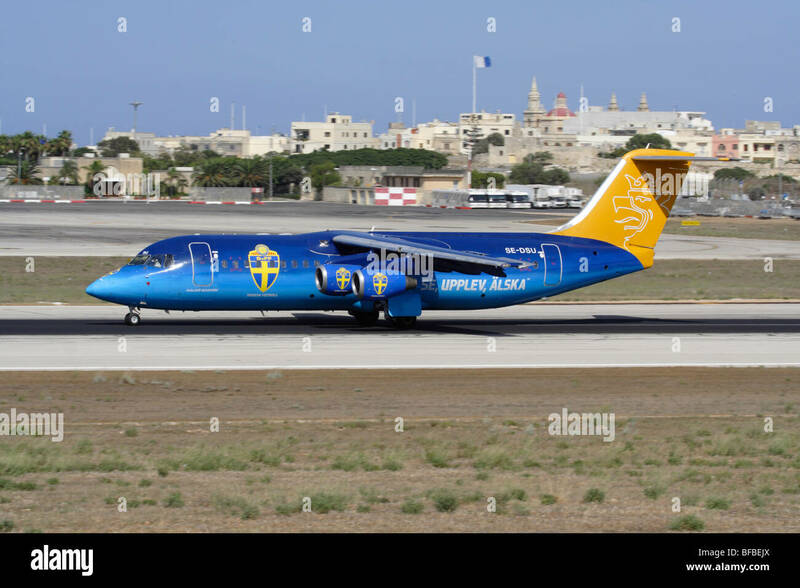 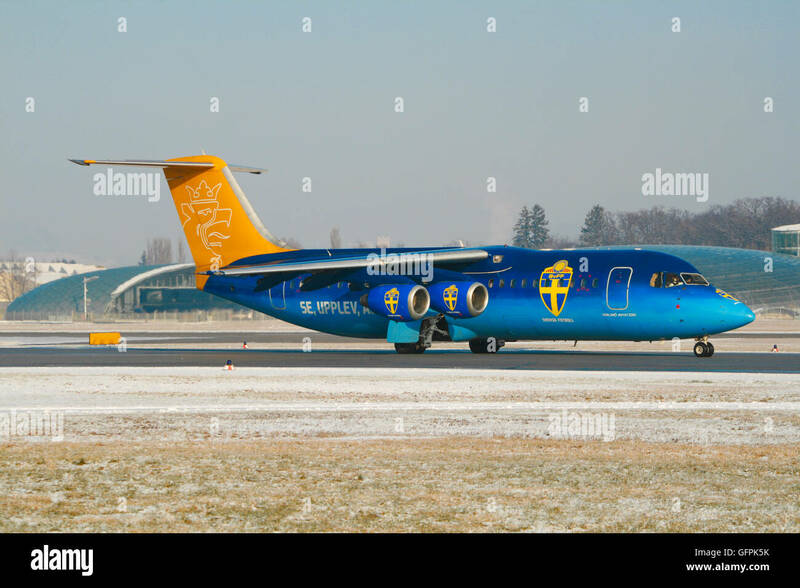 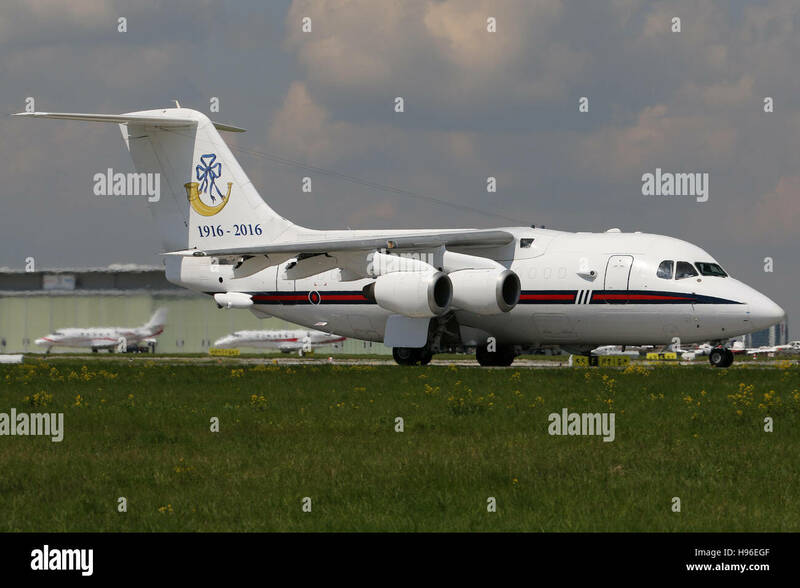 A British Aerospace 146 passanger and VIP aircraft from the No. 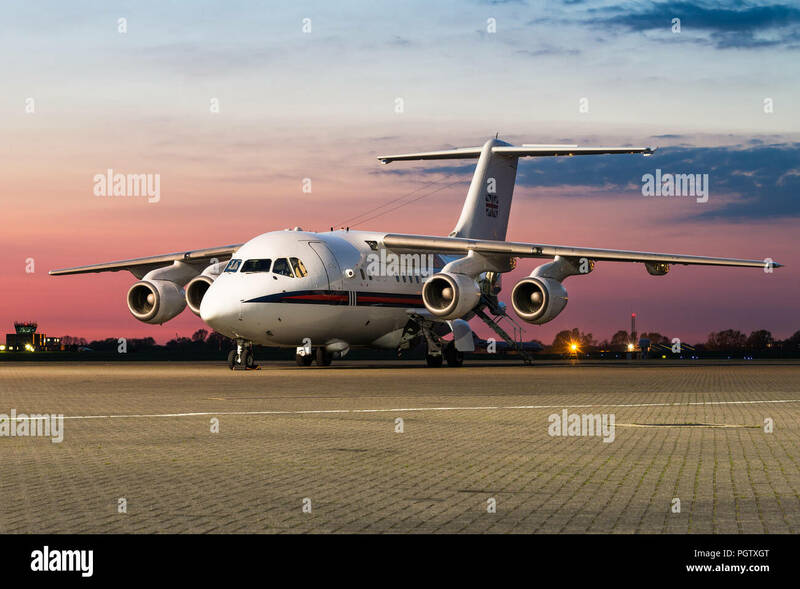 32 Squadron of the Royal Air Force at the RAF Northolt airbase. 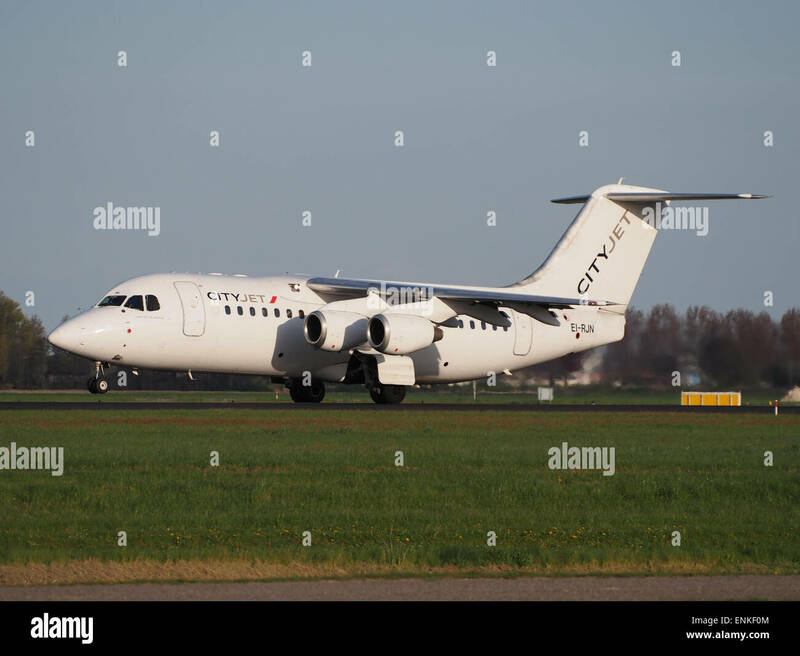 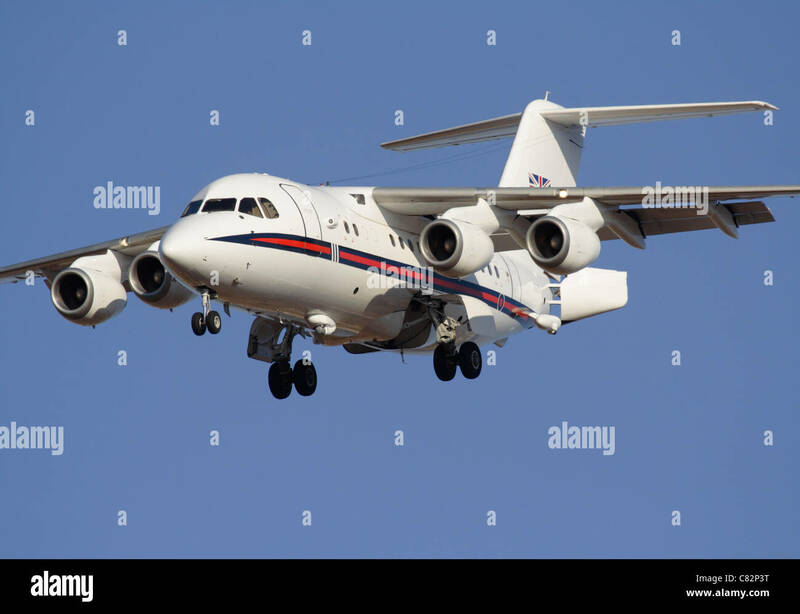 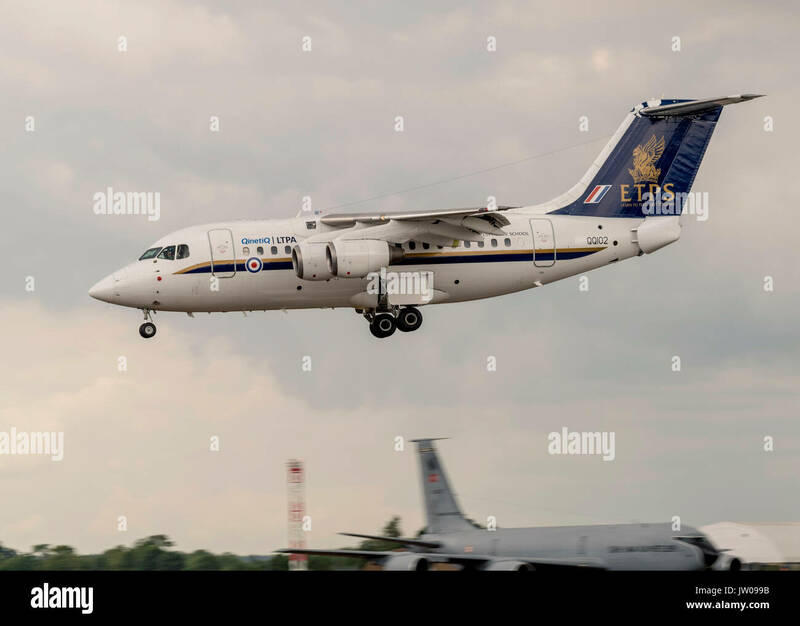 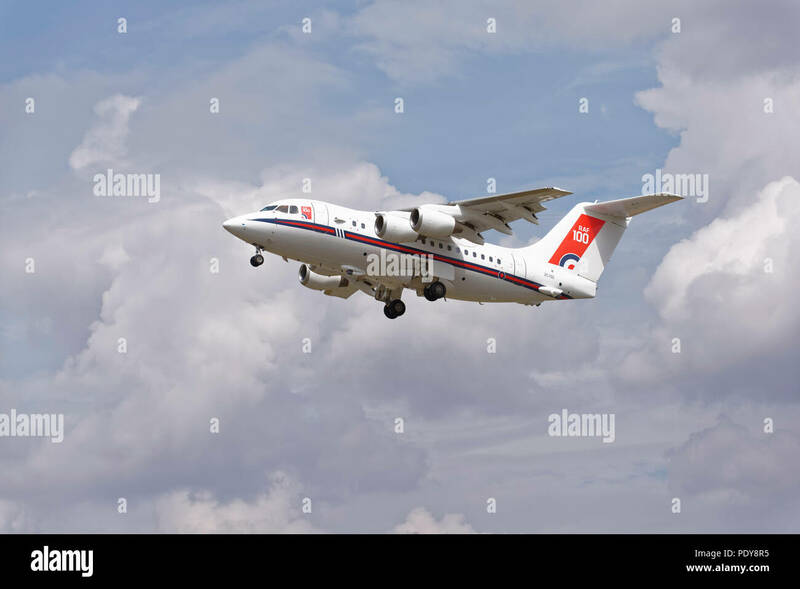 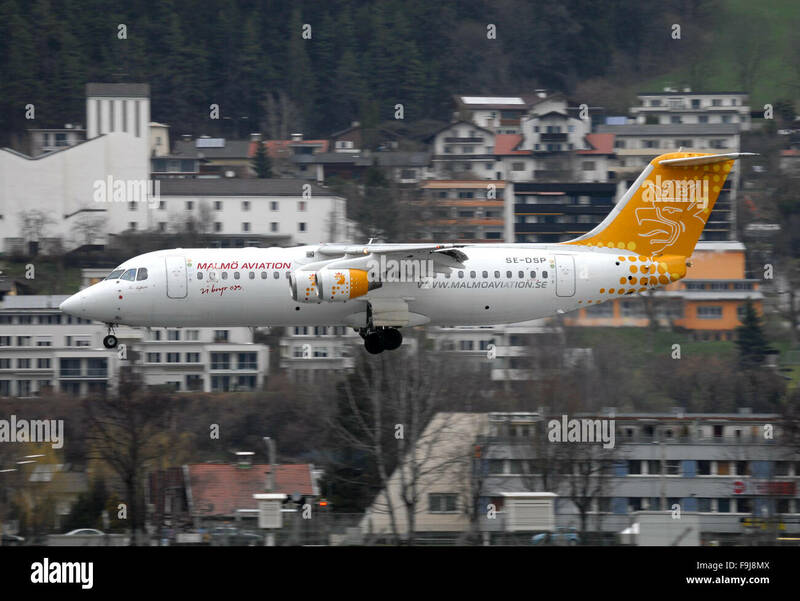 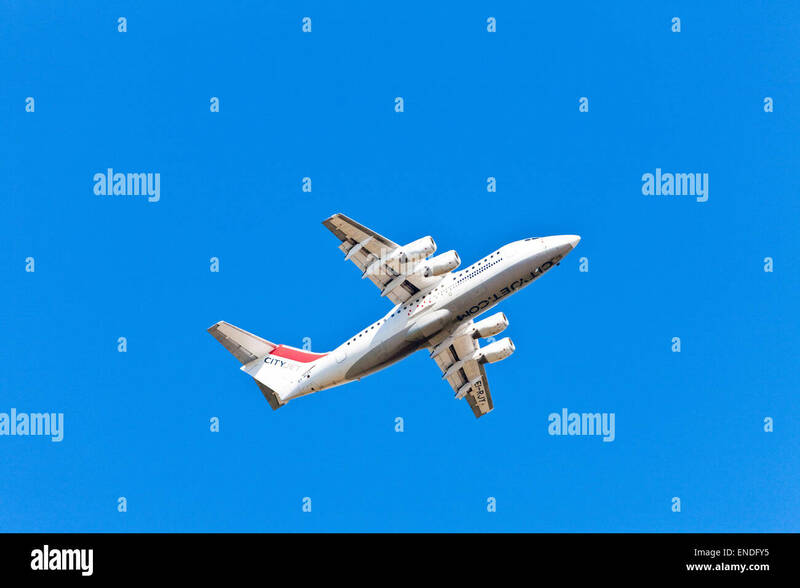 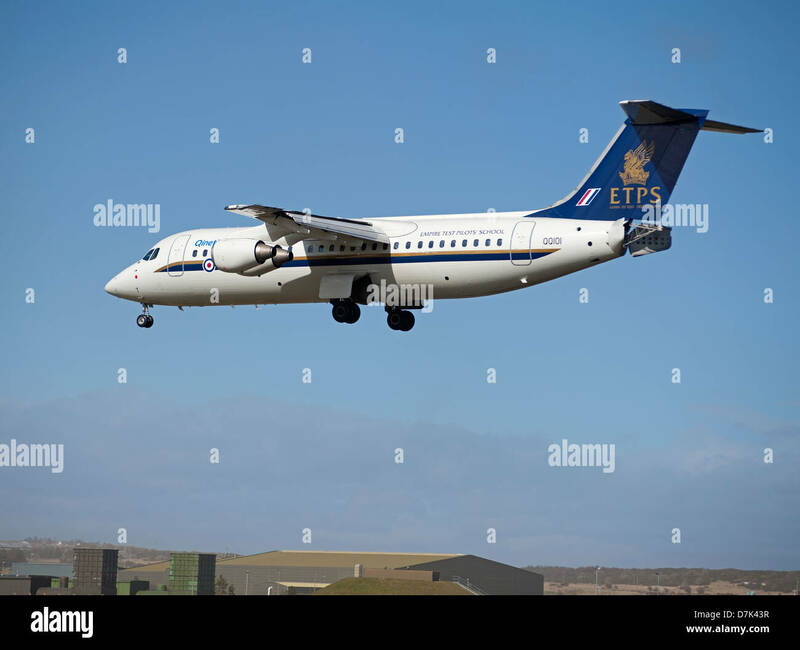 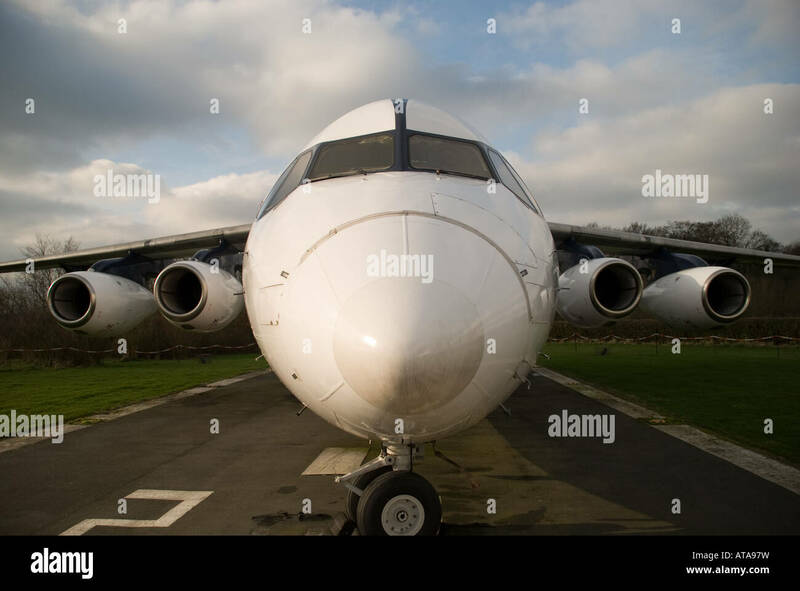 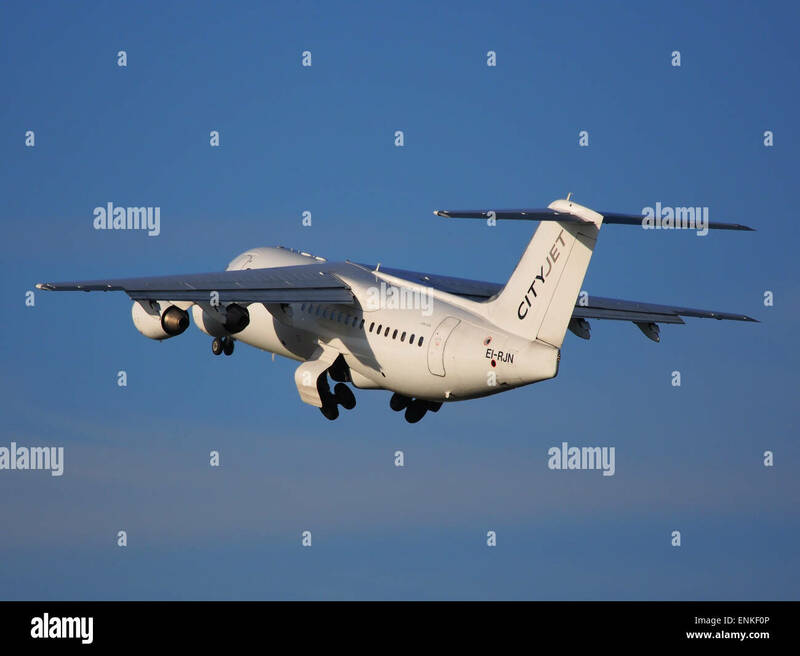 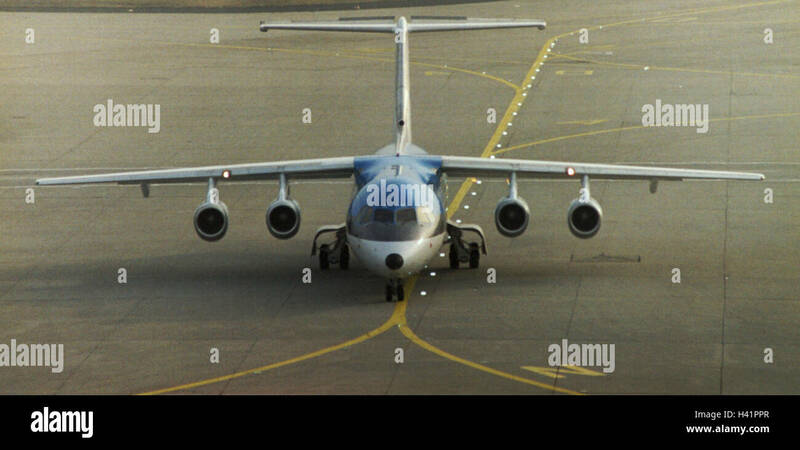 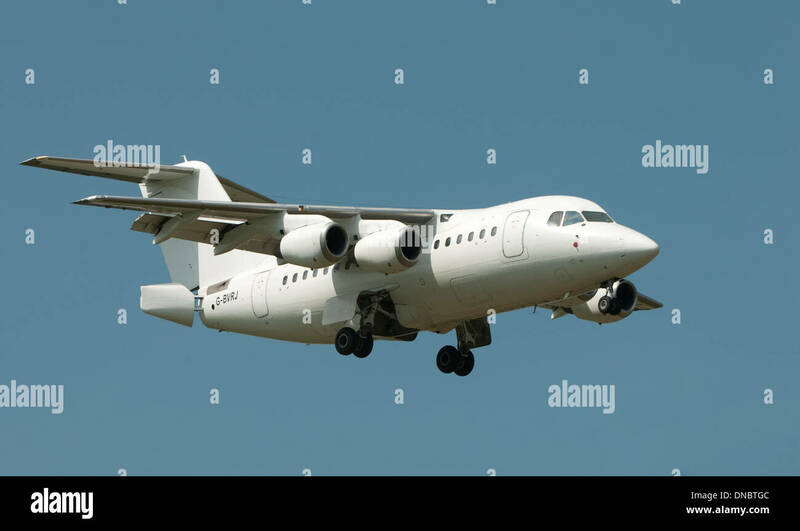 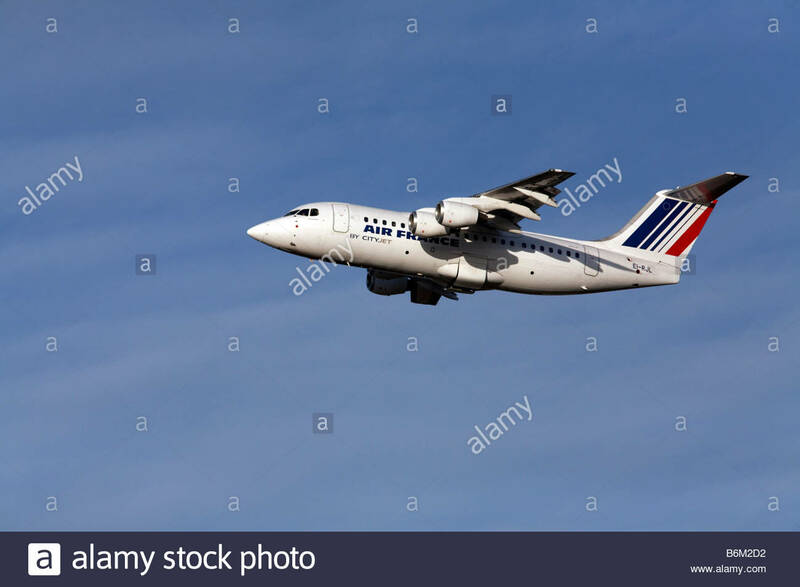 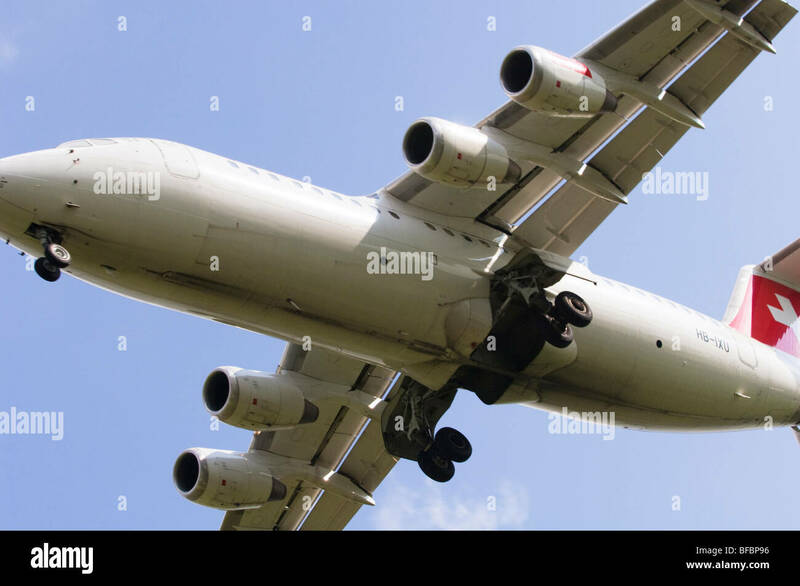 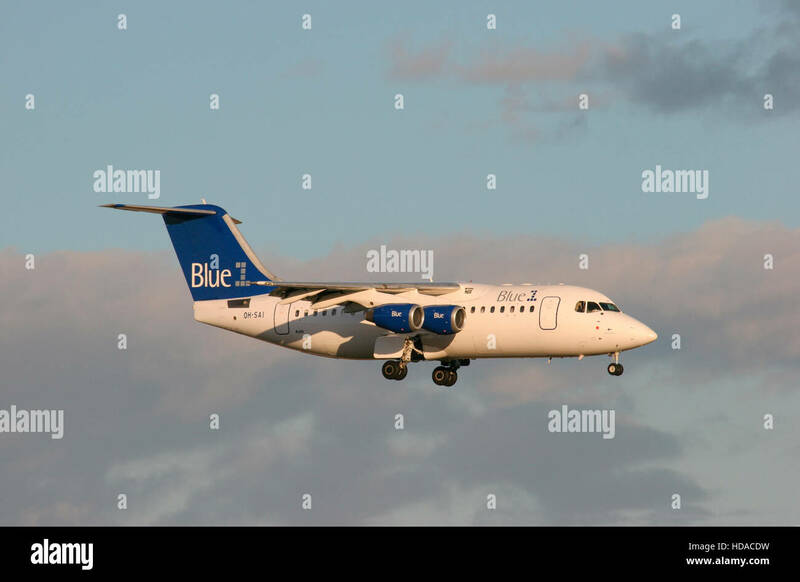 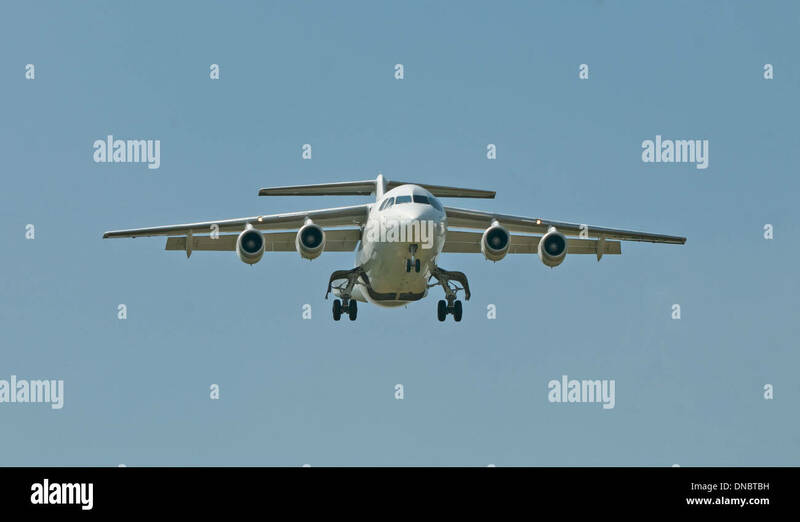 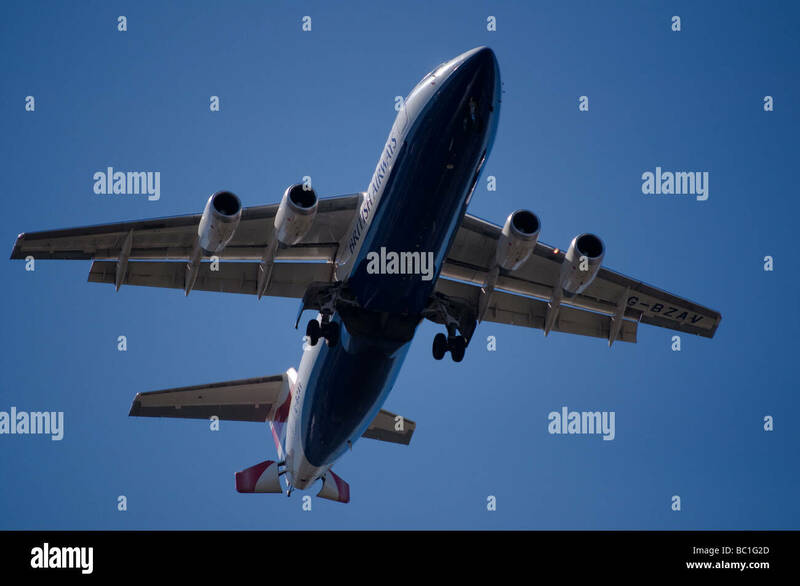 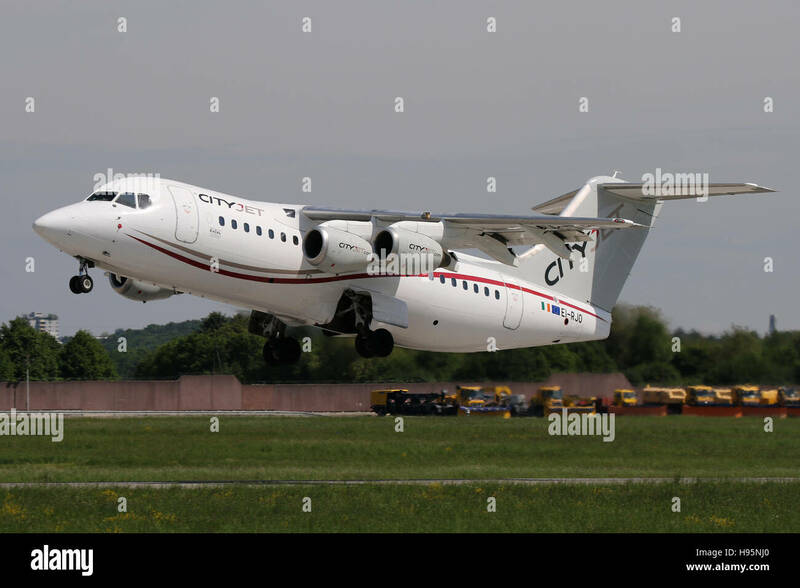 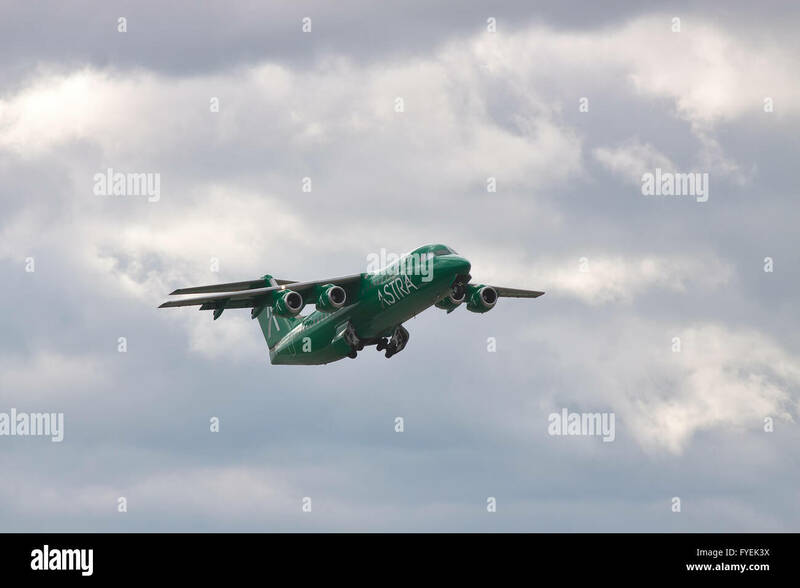 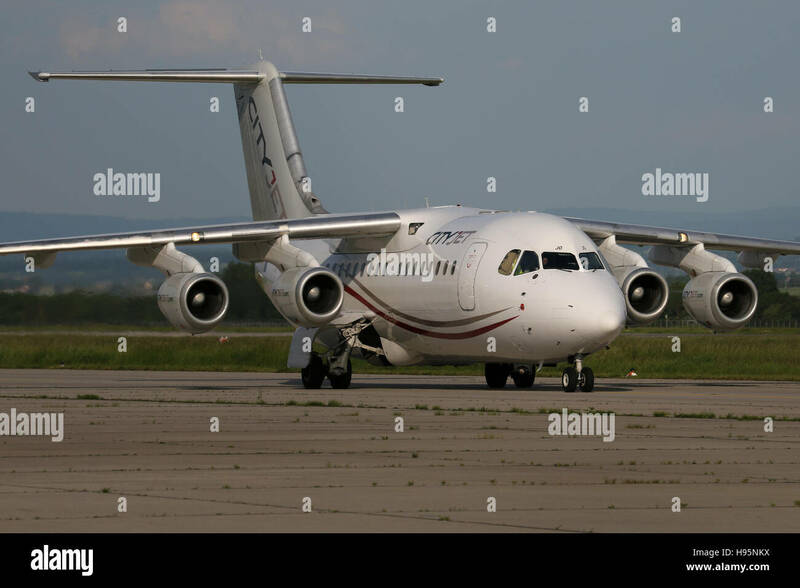 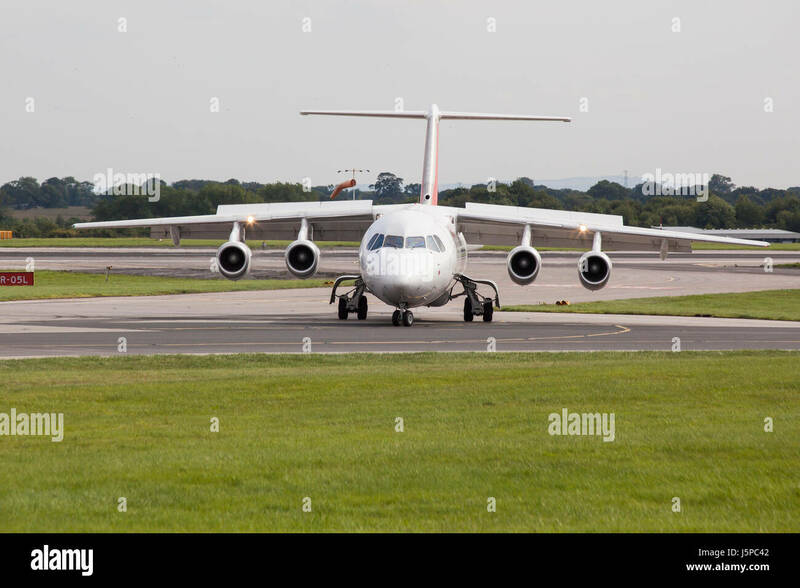 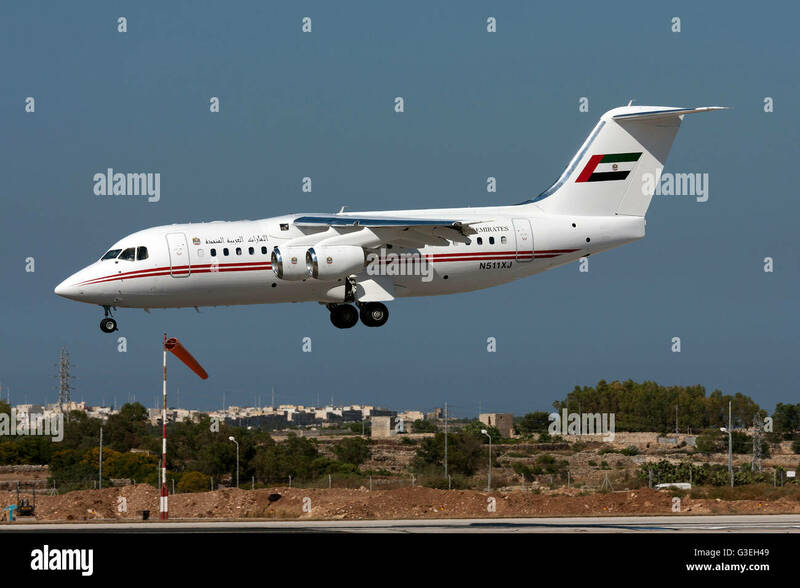 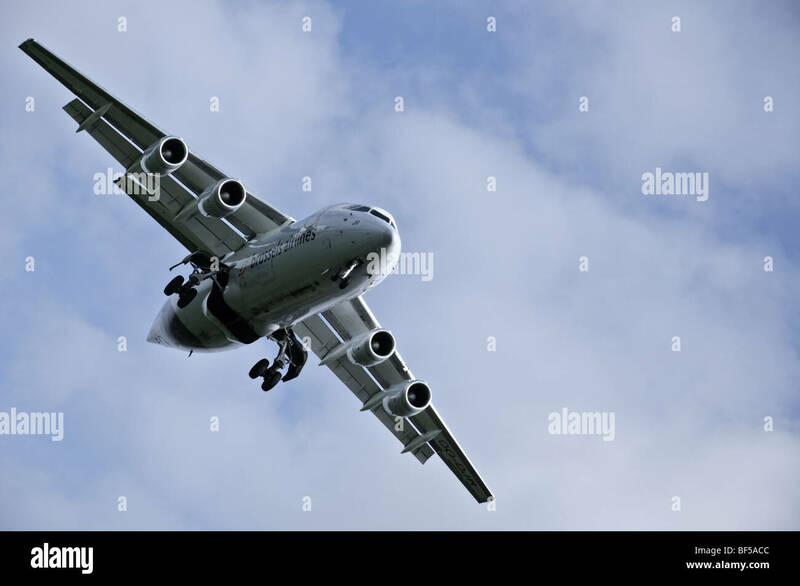 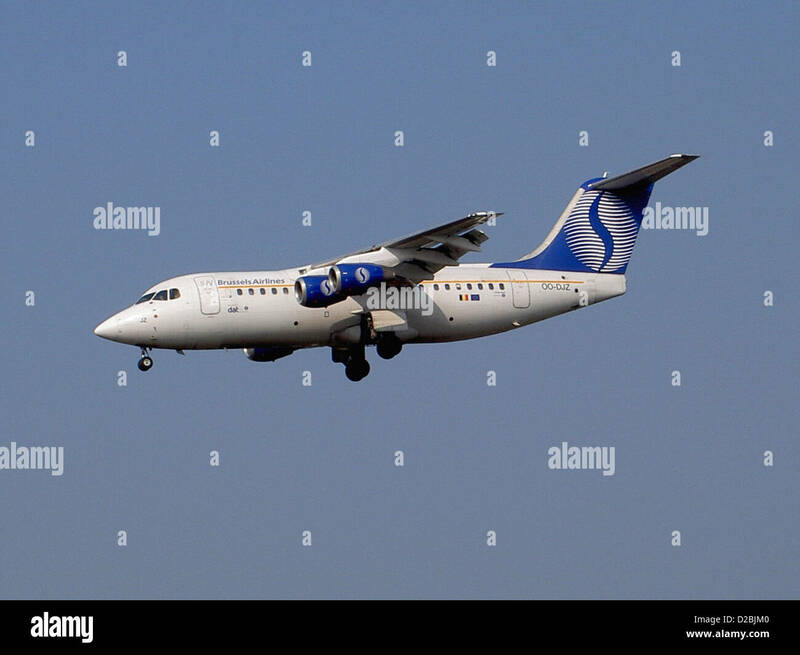 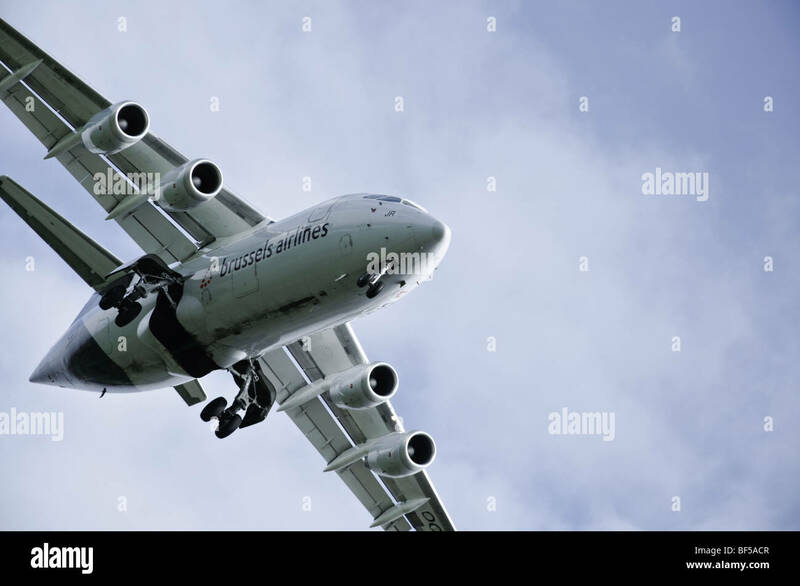 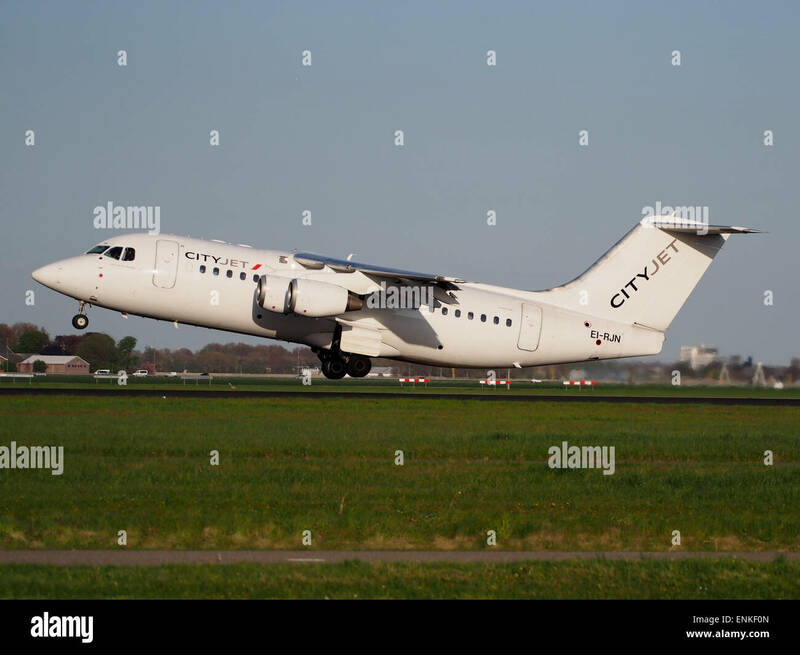 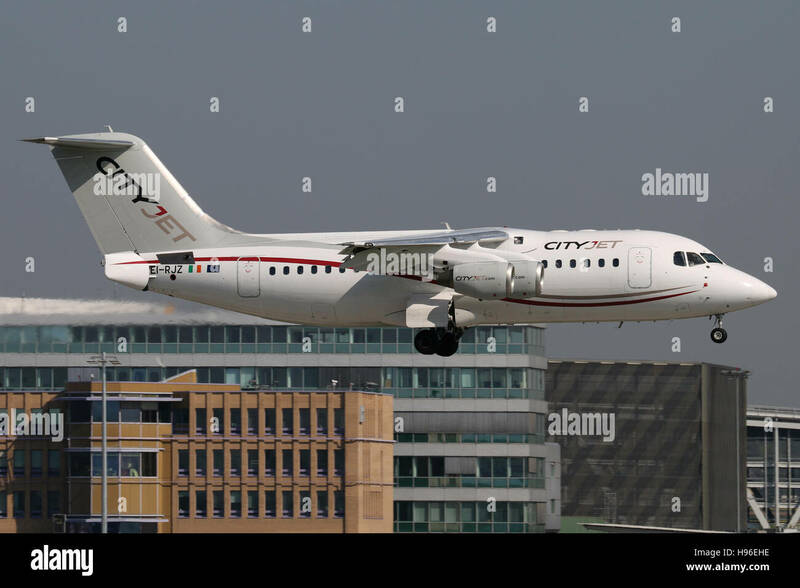 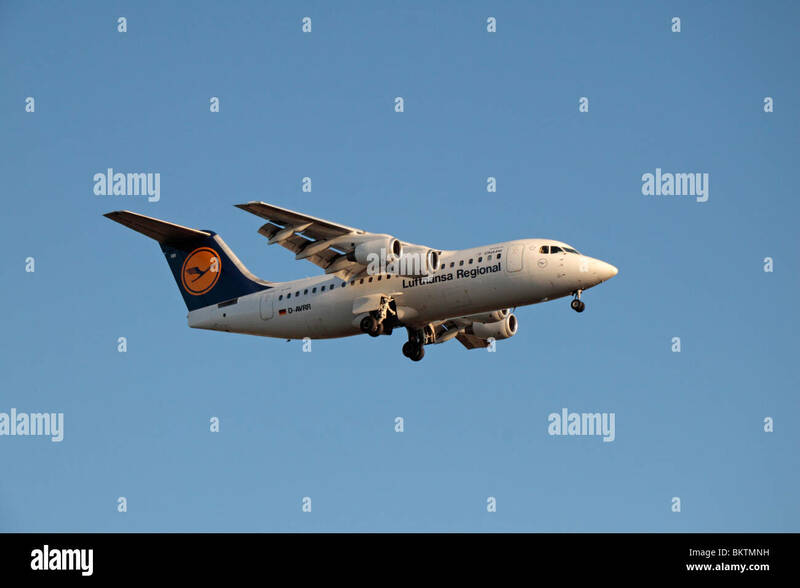 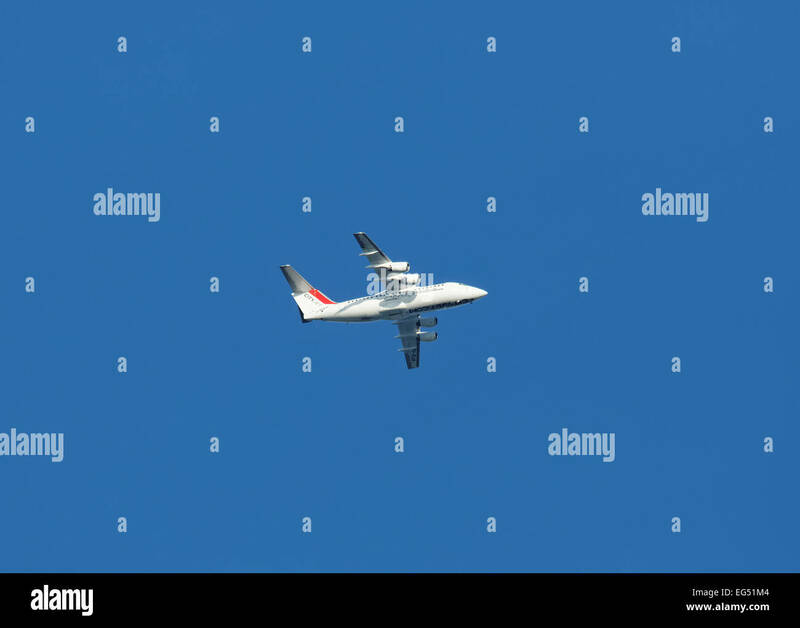 United Arab Emirates (Dubai Air Wing) British Aerospace Avro 146-RJ85A landing runway 31. 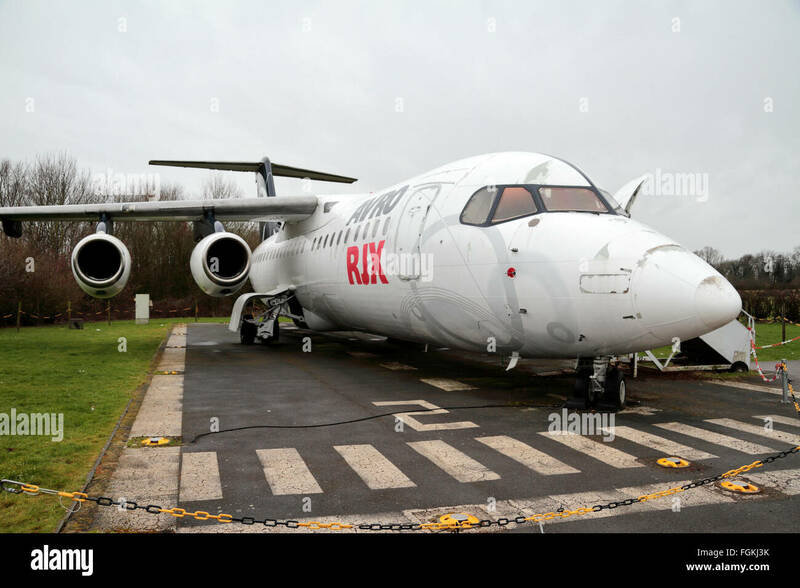 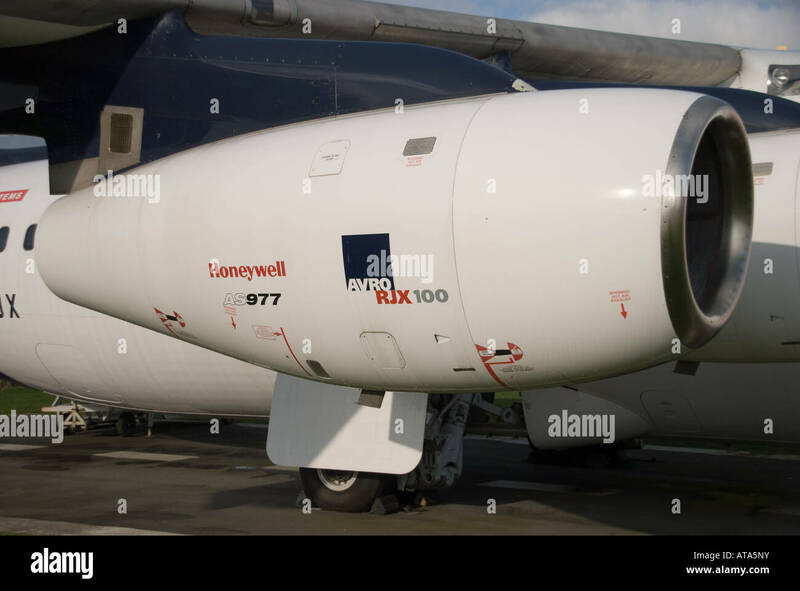 An Avro RJX 100 plane on display at the Runway Visitor Park, Manchester Airport, UK. 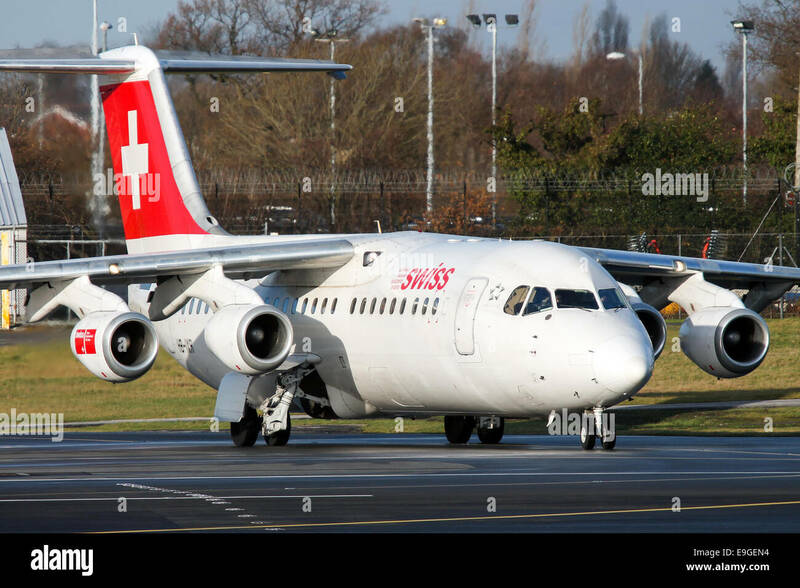 Swiss International Airlines British Aerospace RJ100 lines up on runway 23R at Manchester airport. 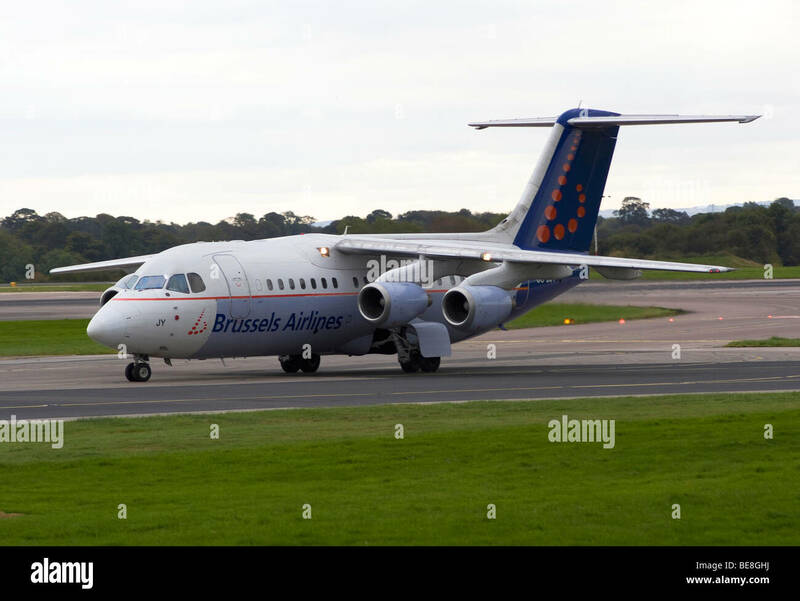 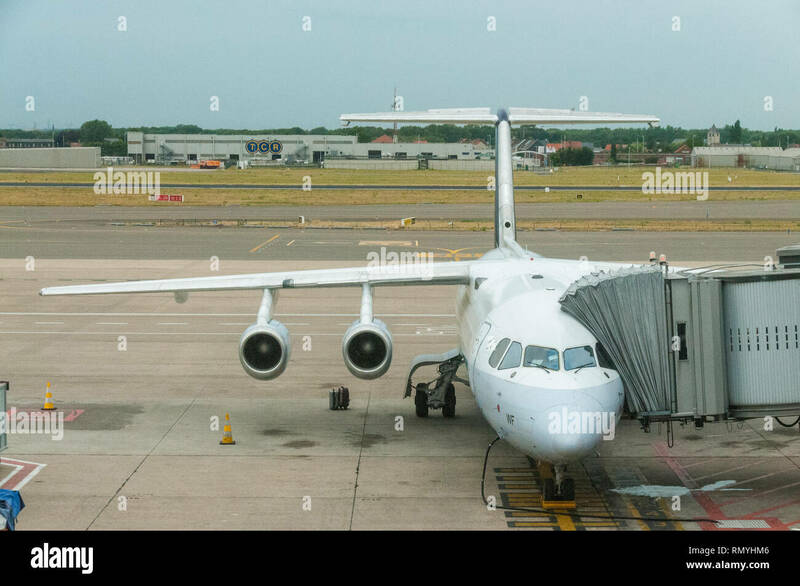 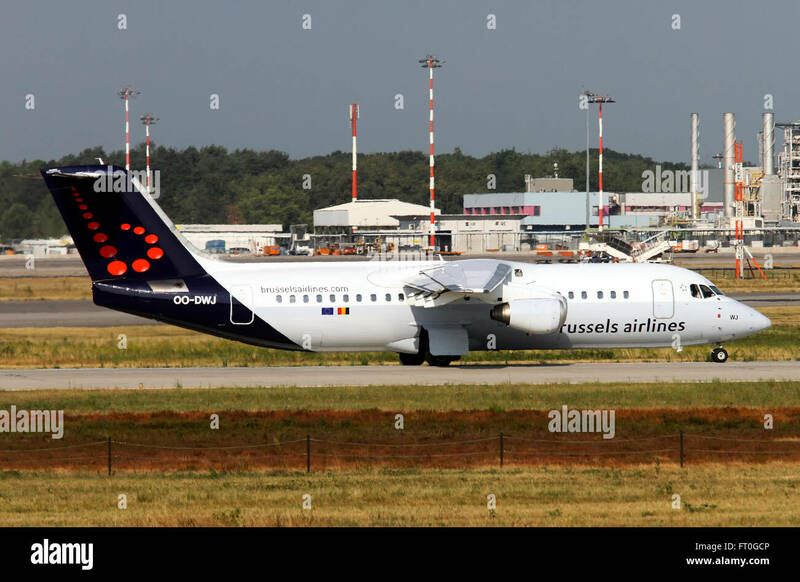 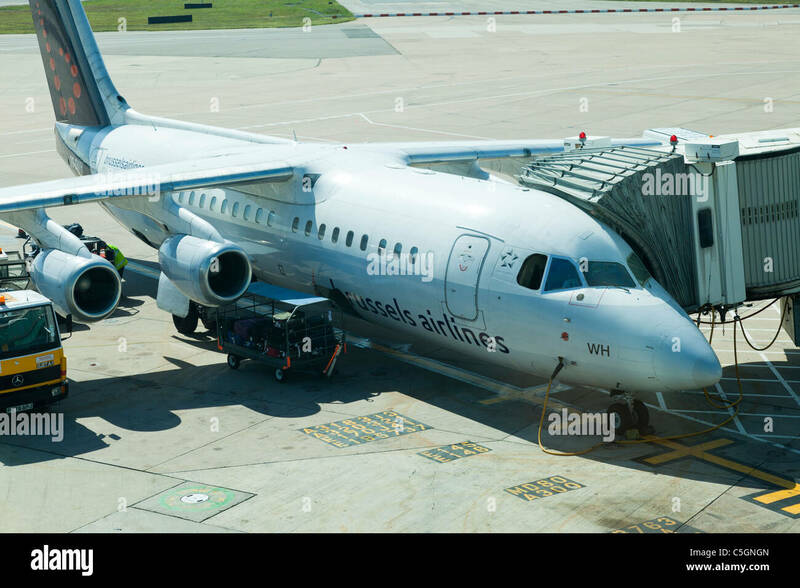 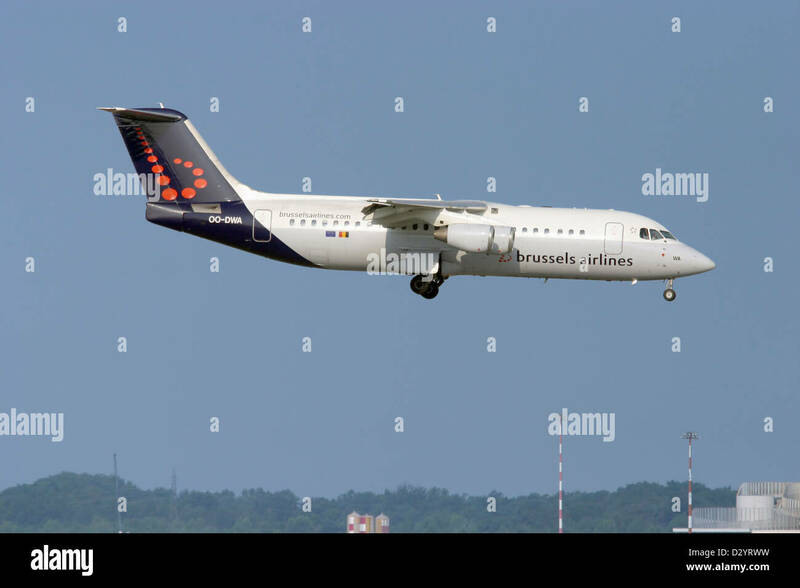 Zaventem Brussels Airlines Avro 146 rj100.